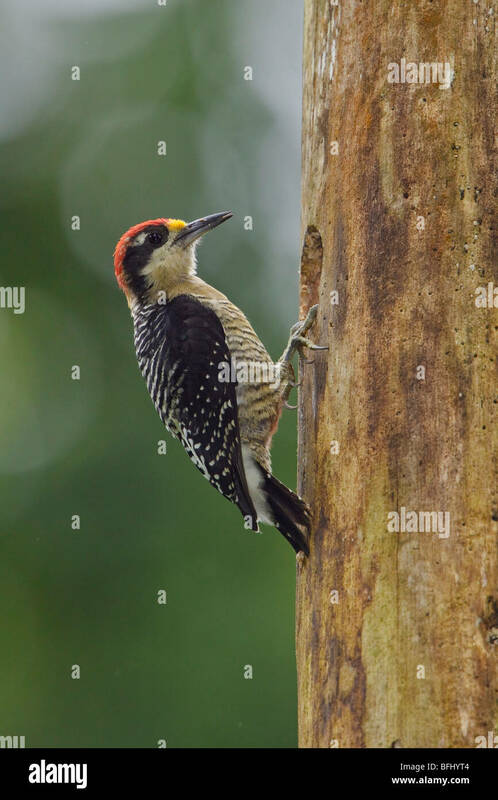 Black-cheeked Woodpecker (Melanerpes pucherani) perched on a tree at Rio Palenque reserve in northwest Ecuador. 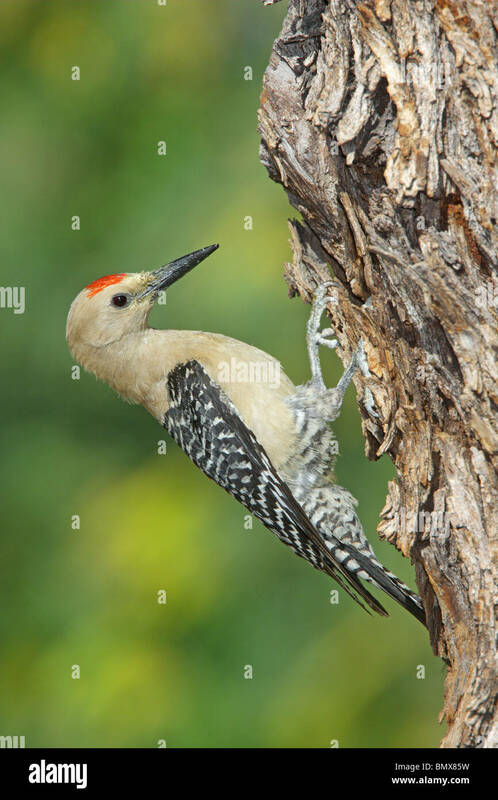 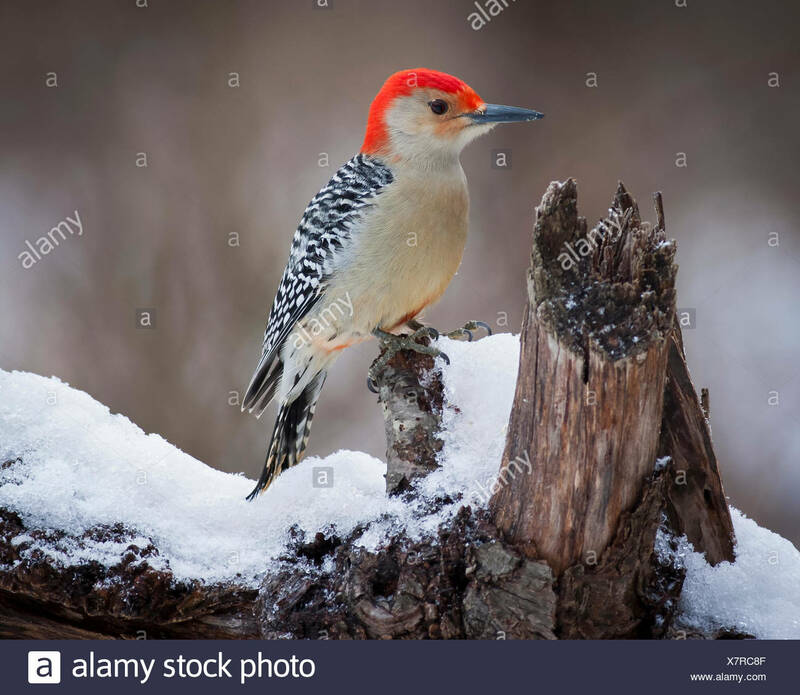 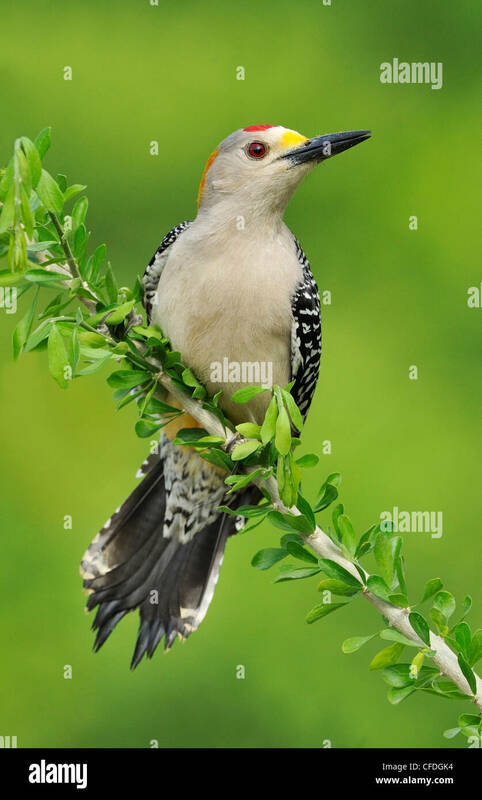 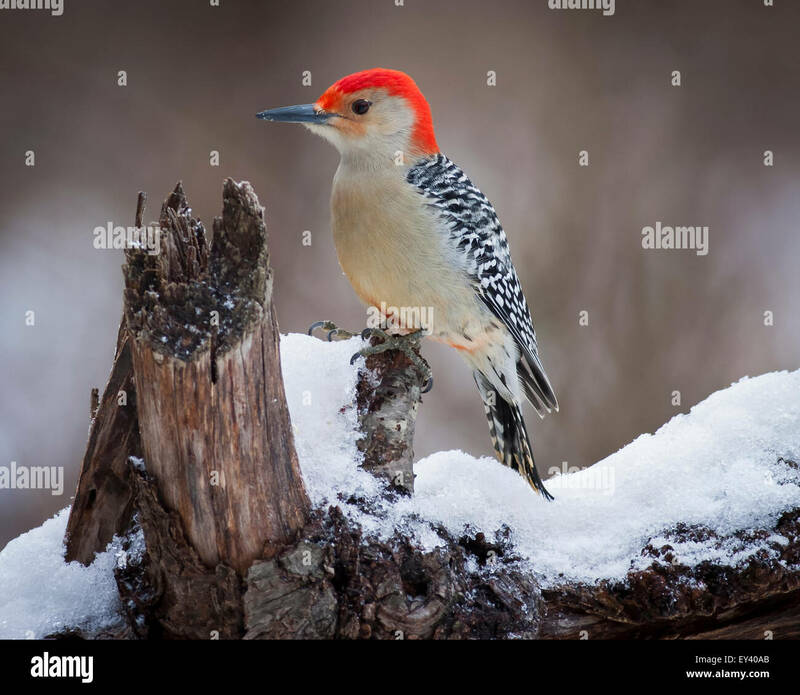 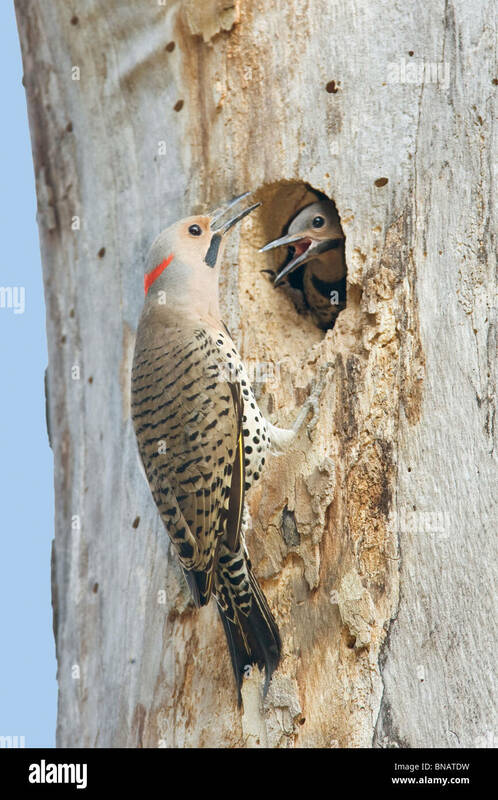 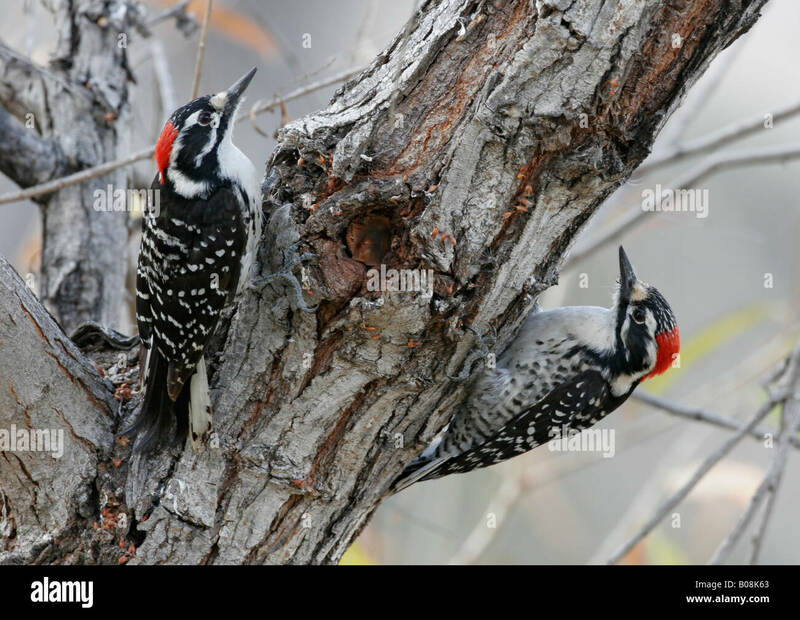 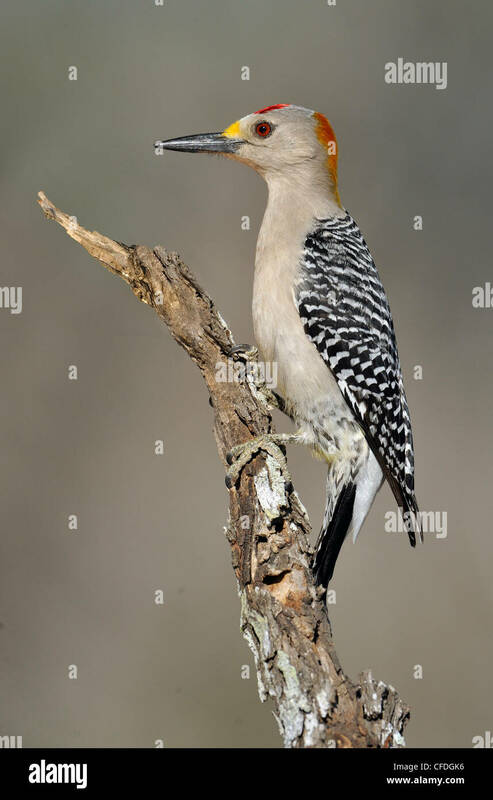 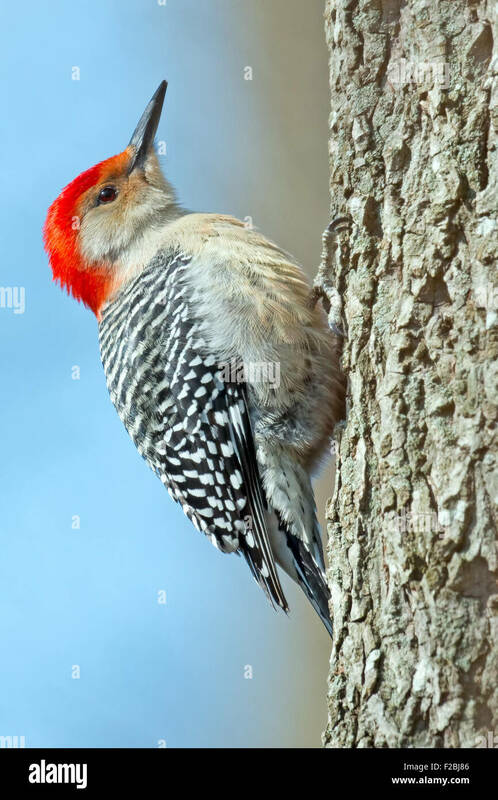 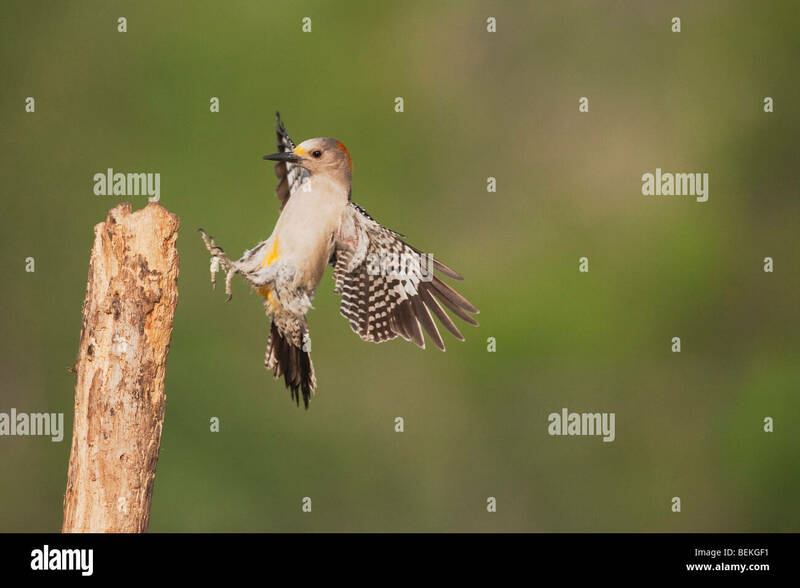 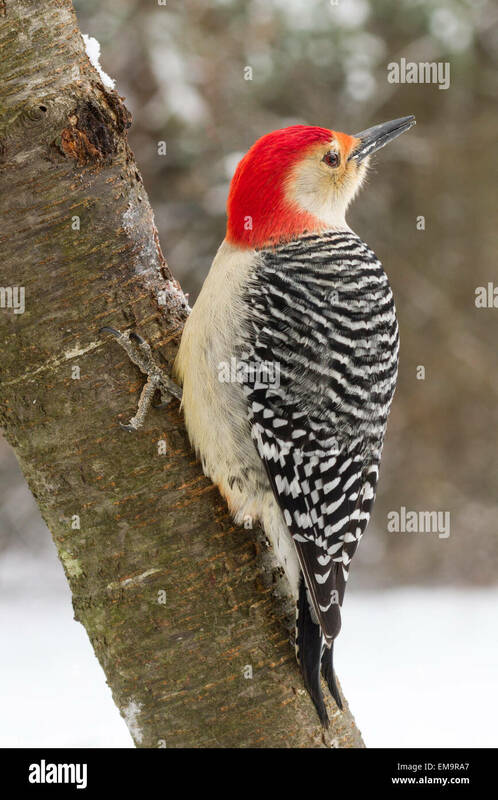 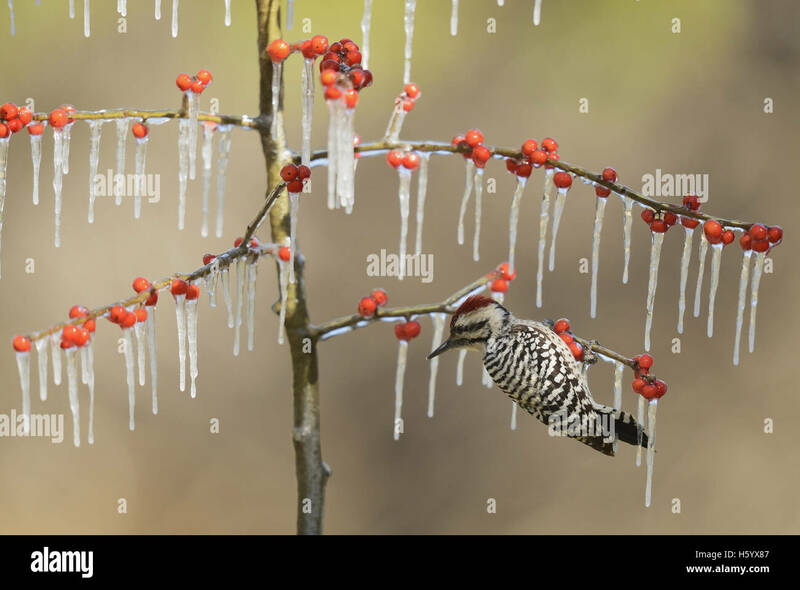 A red-bellied woodpecker on an mountain ash tree. 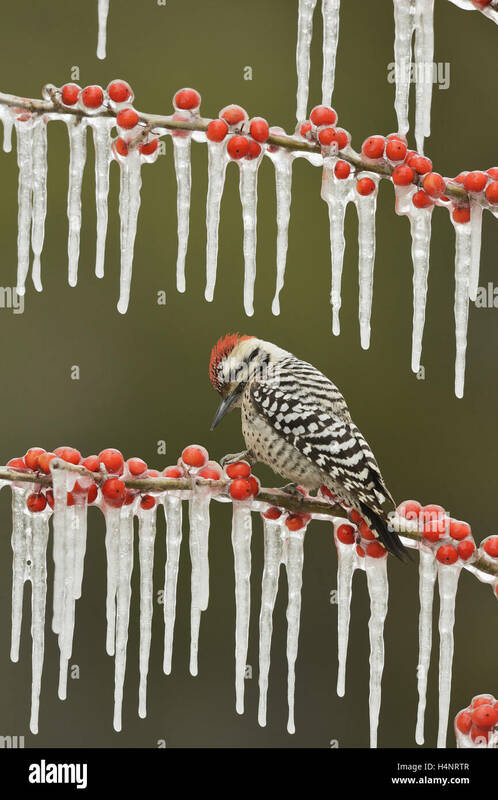 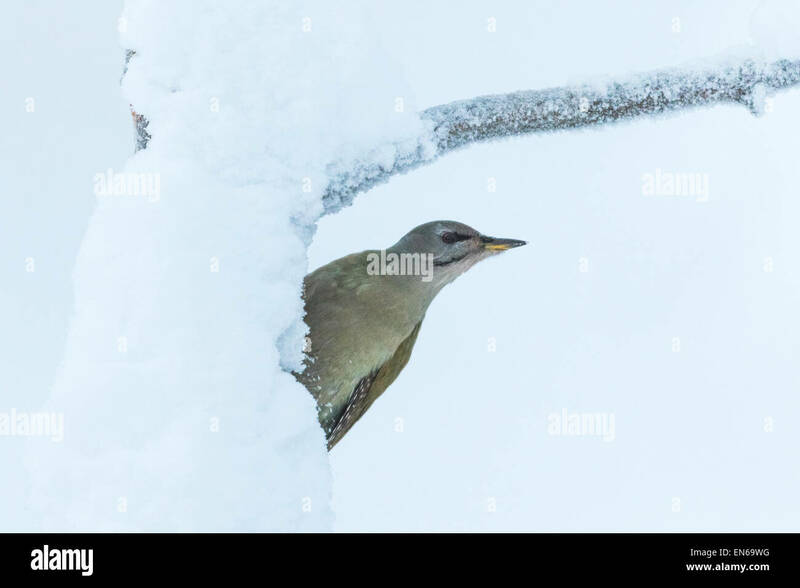 Red Headed Woodpecker perching on a branch covered in snow. 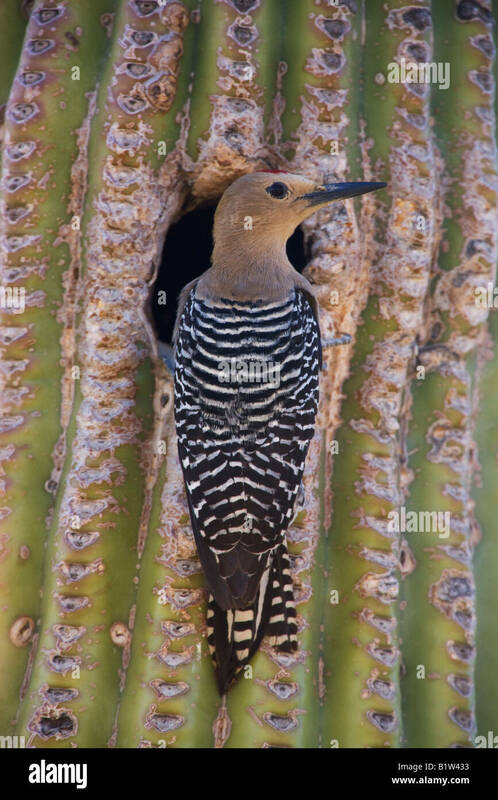 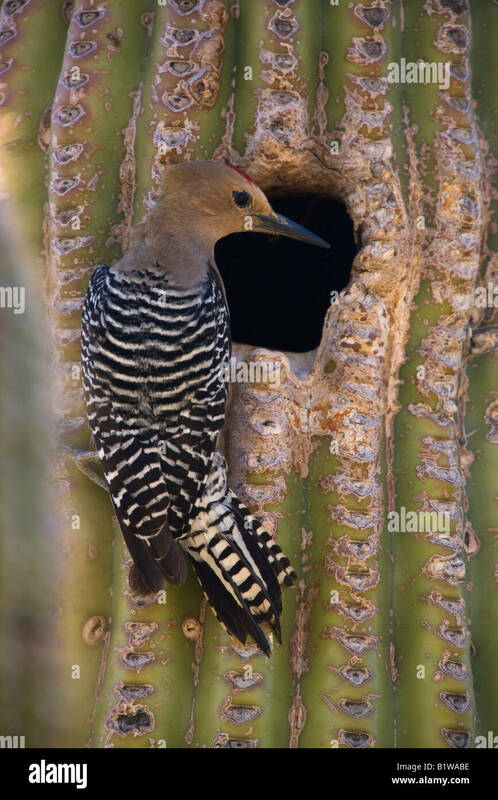 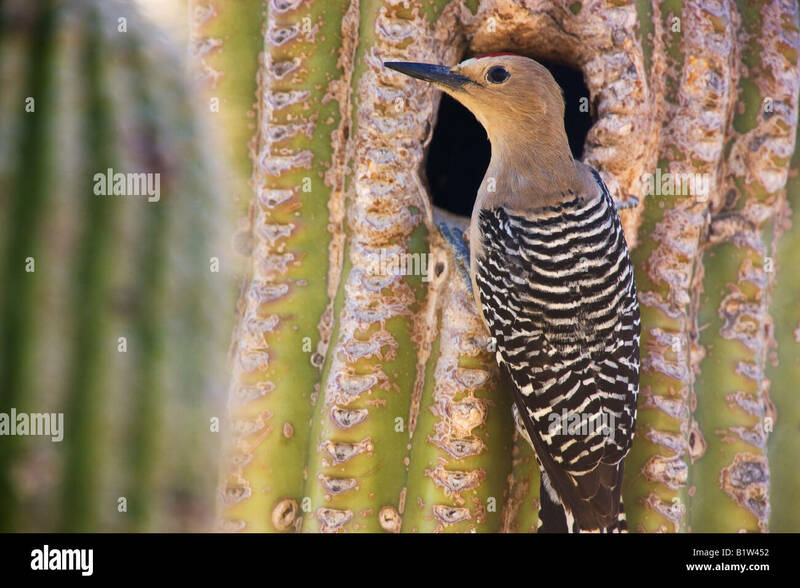 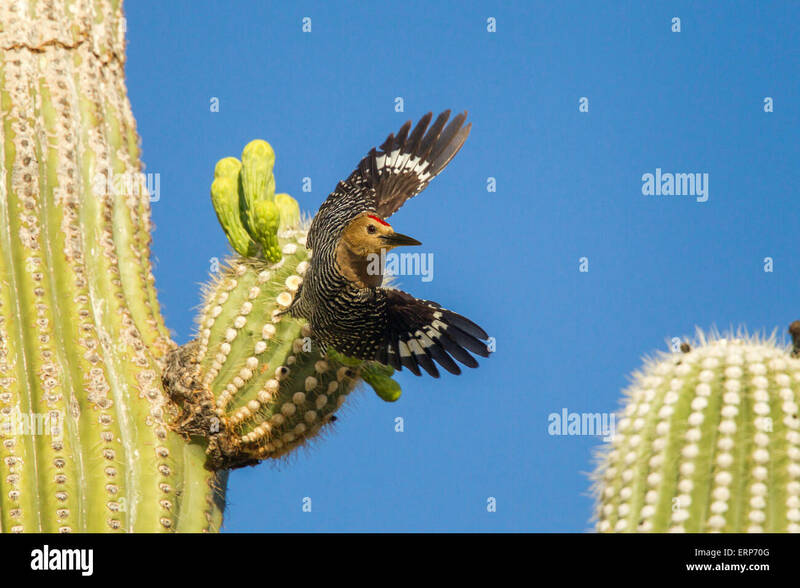 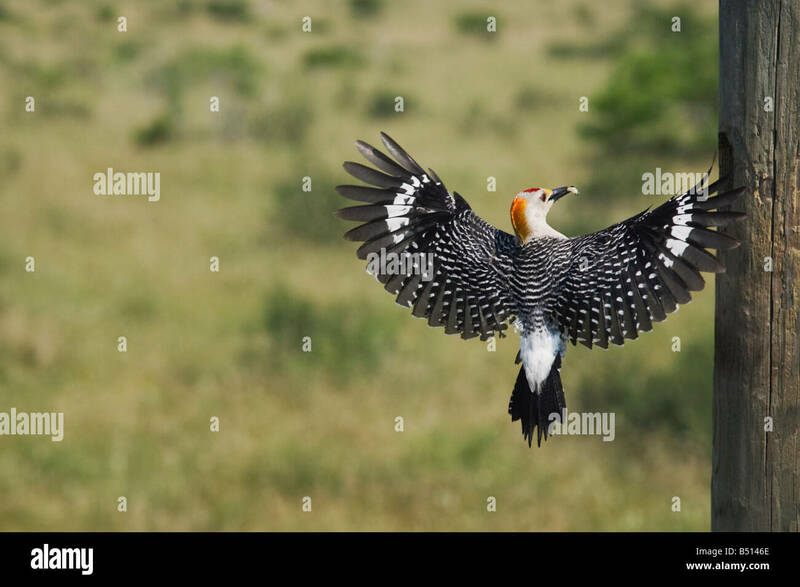 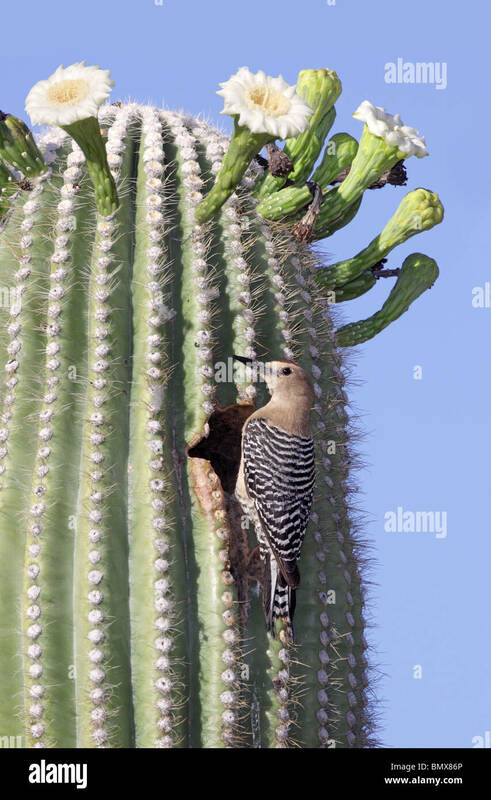 Gila Woodpecker Melanerpes uropygialis Tucson, Arizona, United States 4 June Adult Male taking off from Saguaro cactus. 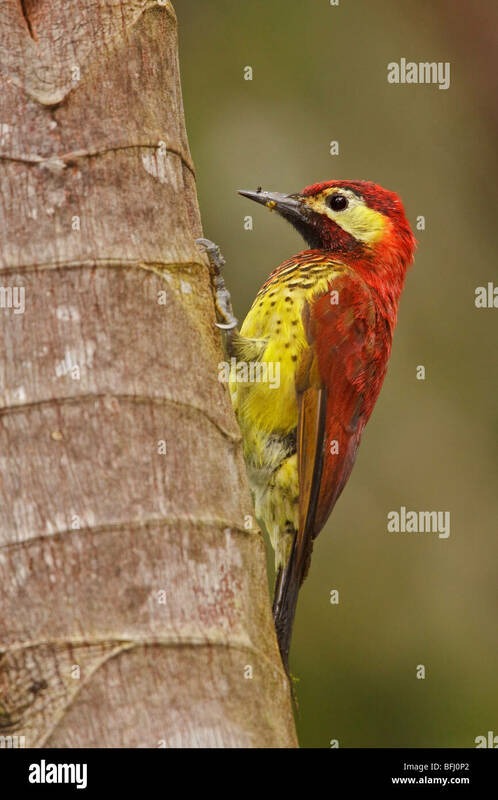 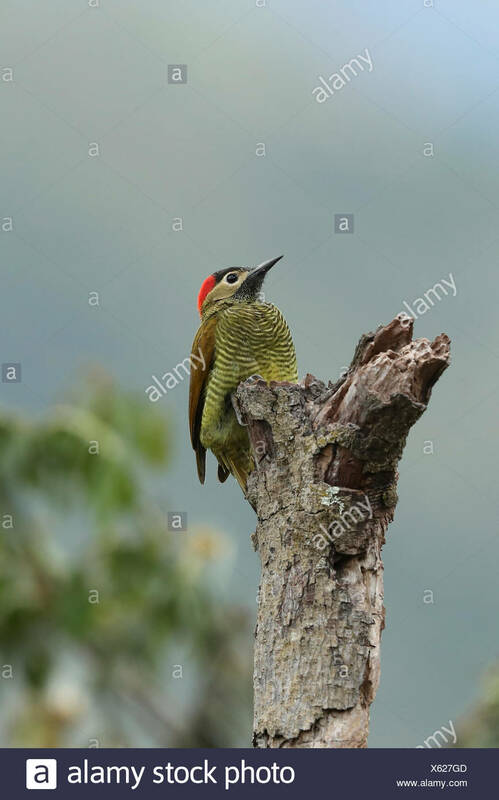 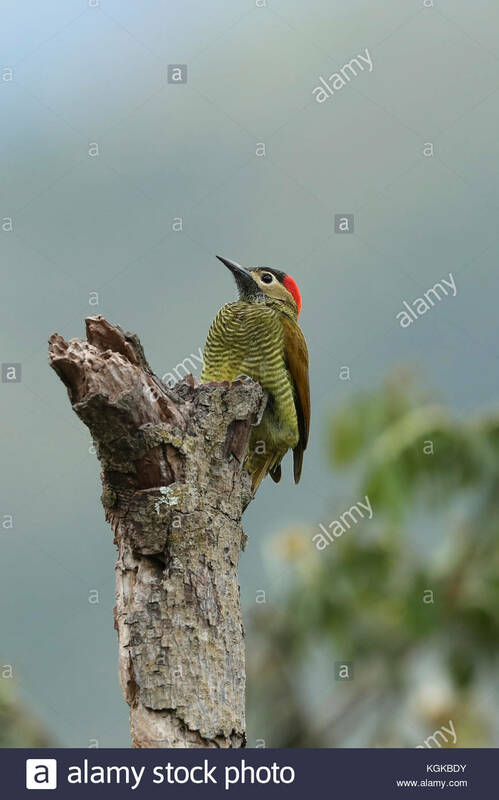 Crimson-mantled Woodpecker (Piculus rivolii) perched on a branch in the Tandayapa Valley of Ecuador. 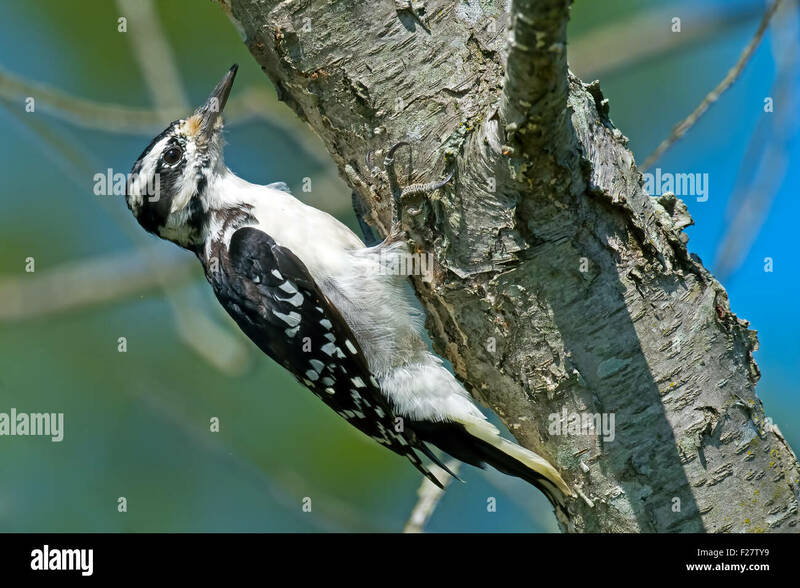 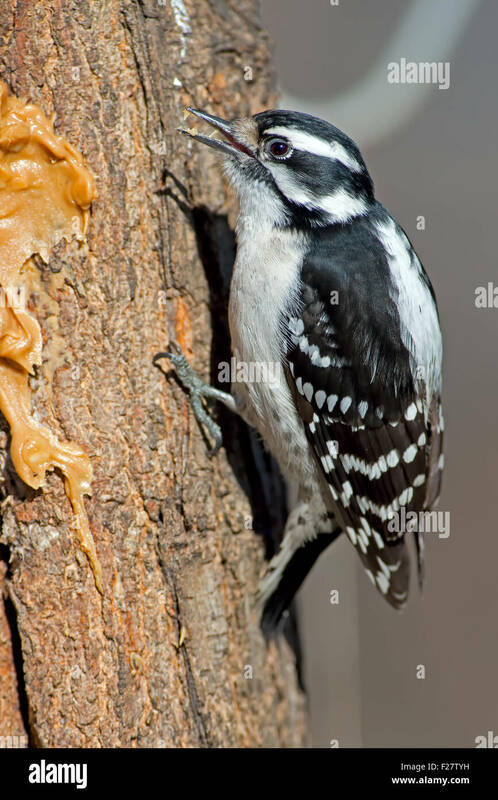 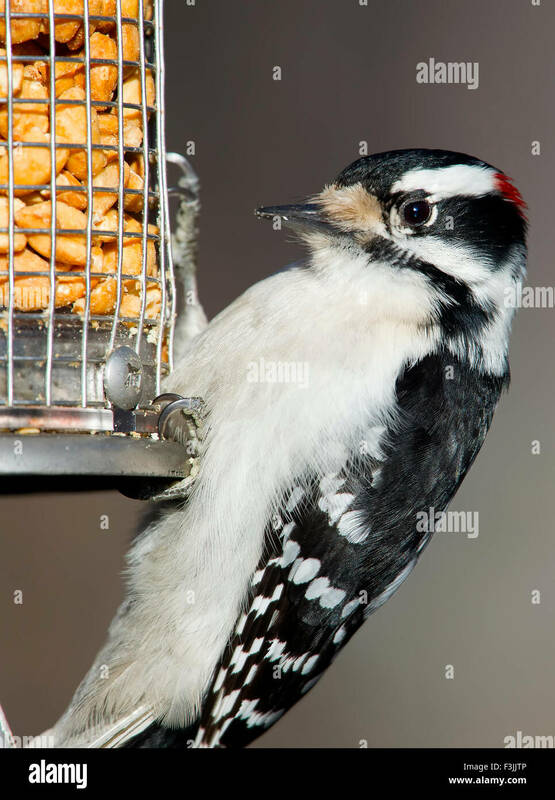 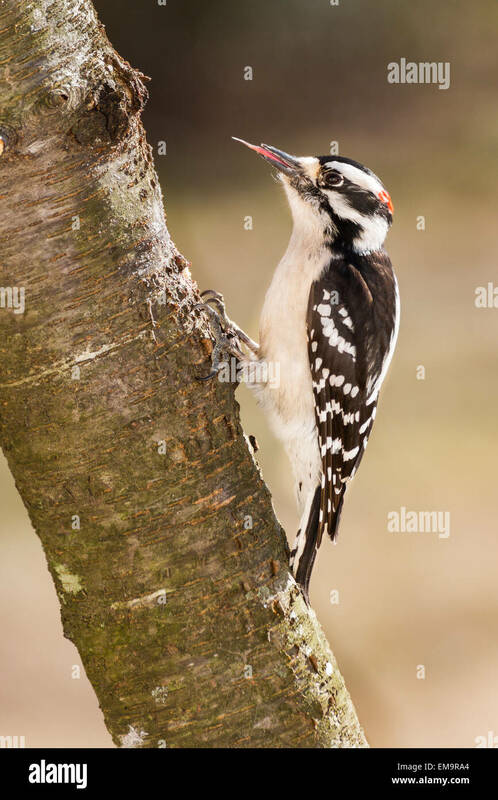 A downy woodpecker showing his long barbed tongue. 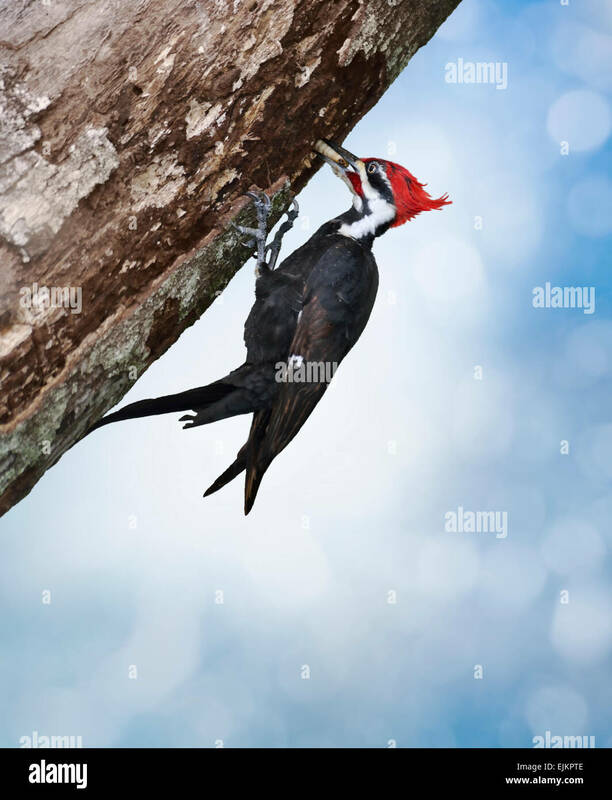 His tongue is used for pulling insects out from trees. 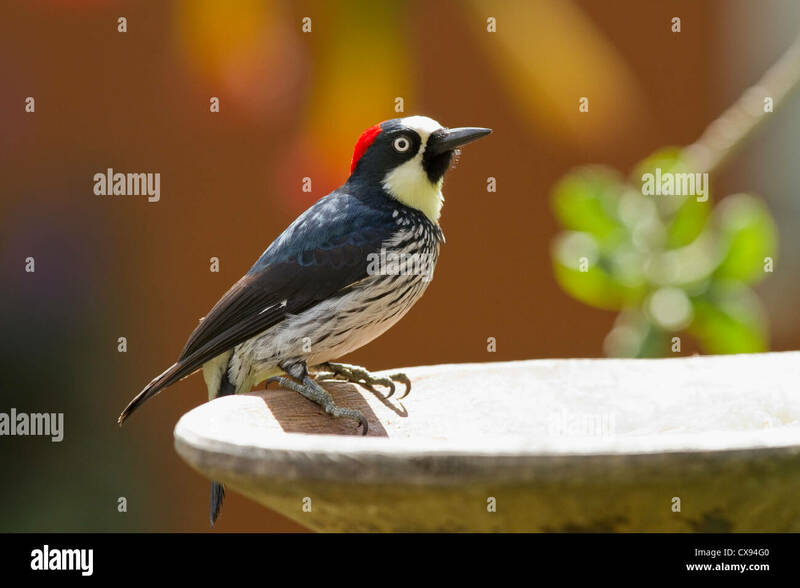 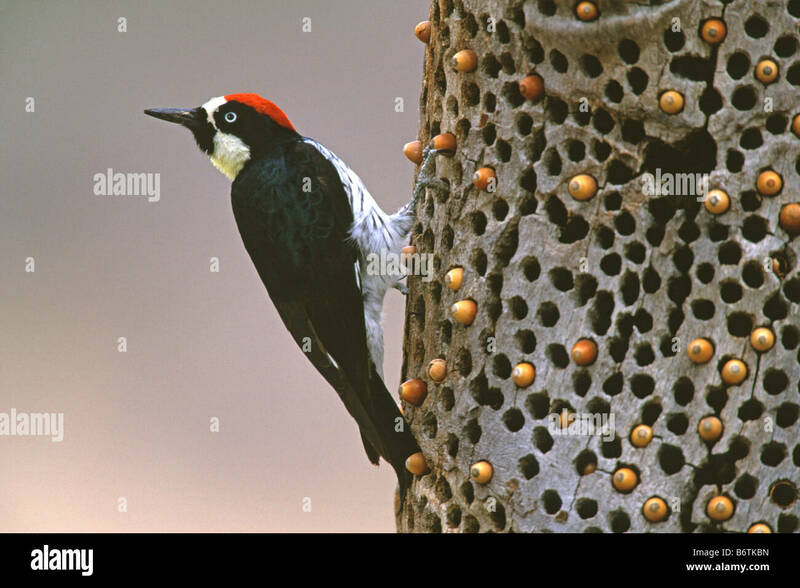 Acorn Woodpecker (Melanerpes formicivorus) perched on fountain at Savegre Mountain Lodge, Costa Rica. 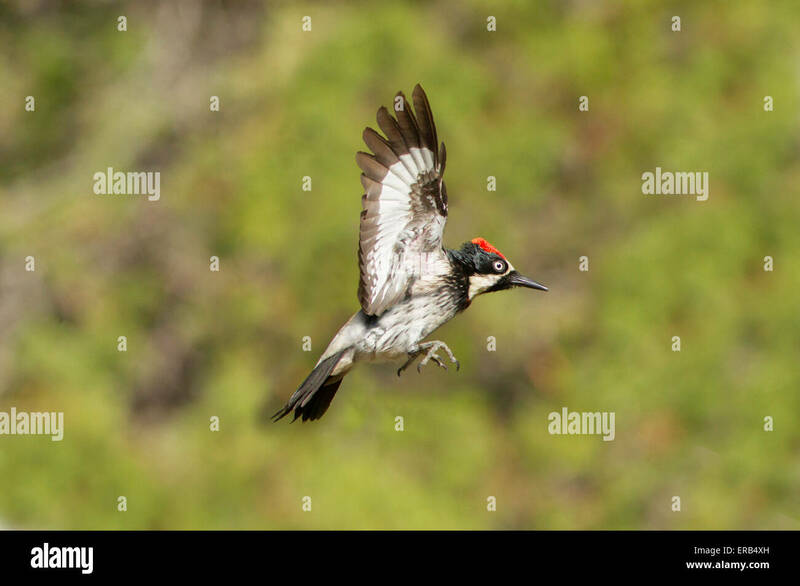 Peru, San Pedro, Manu National Park, Cloud forest. 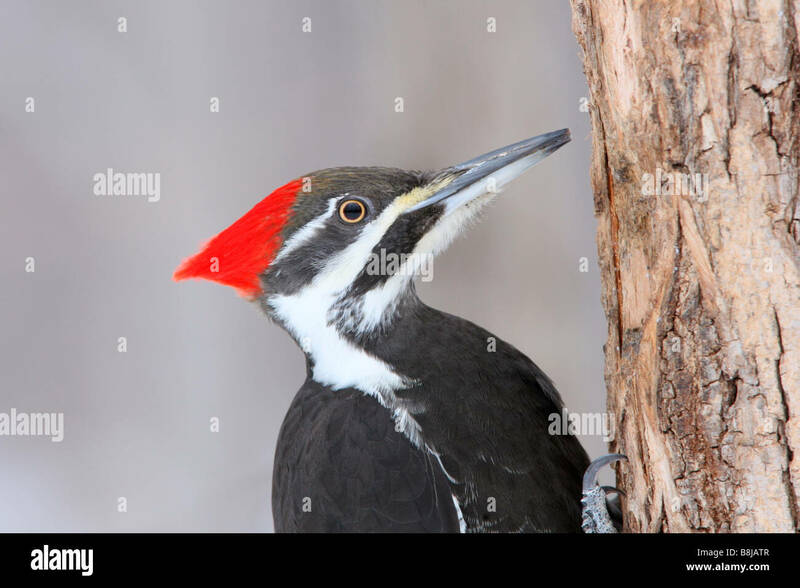 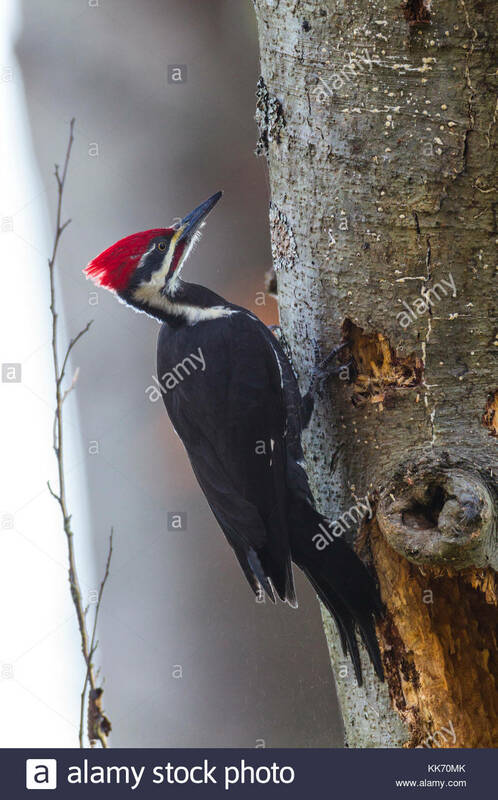 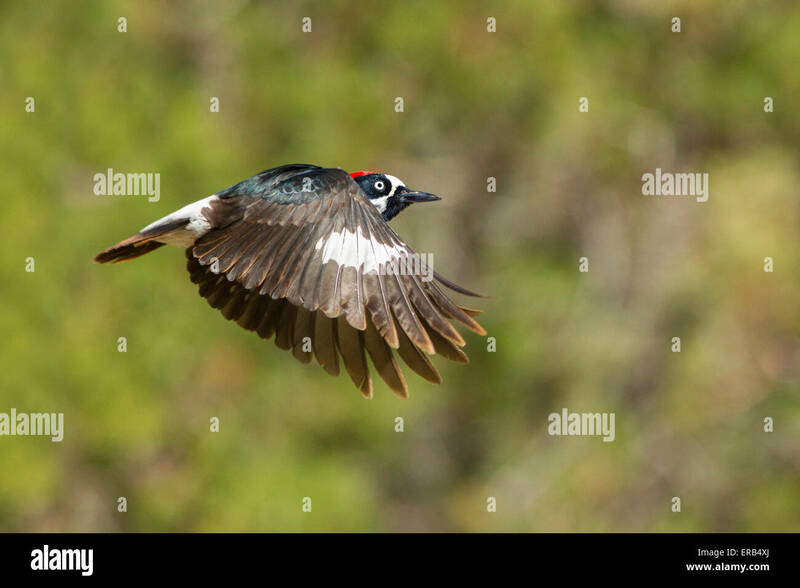 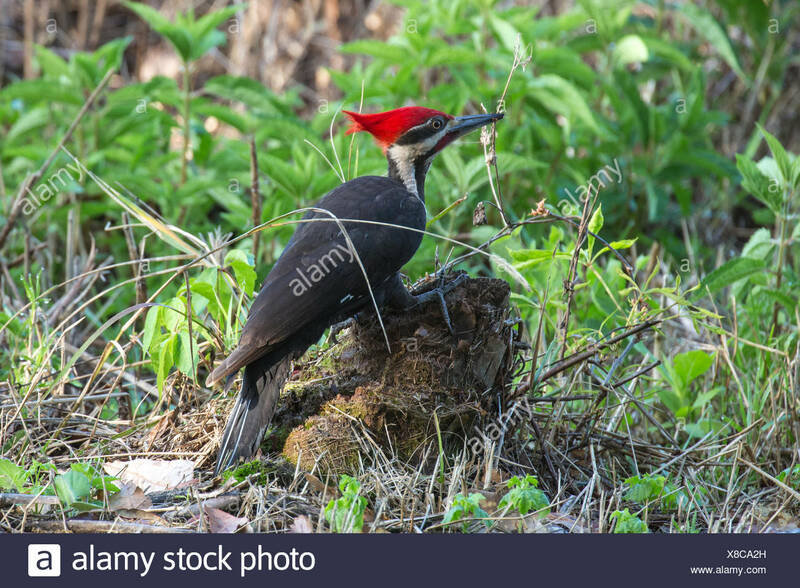 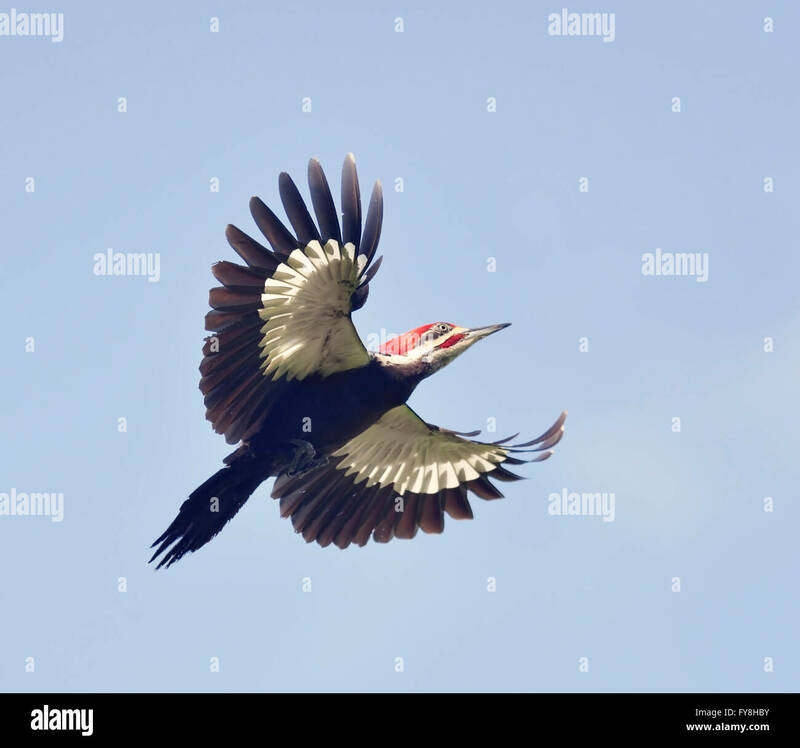 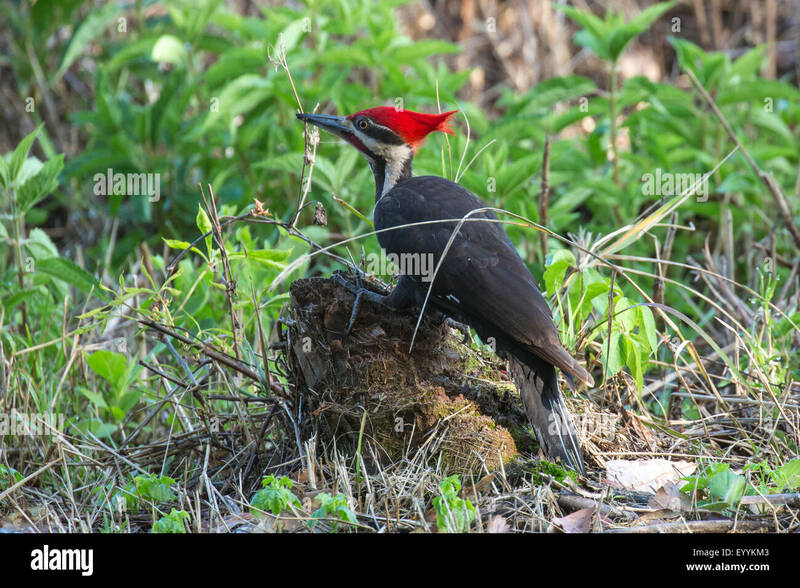 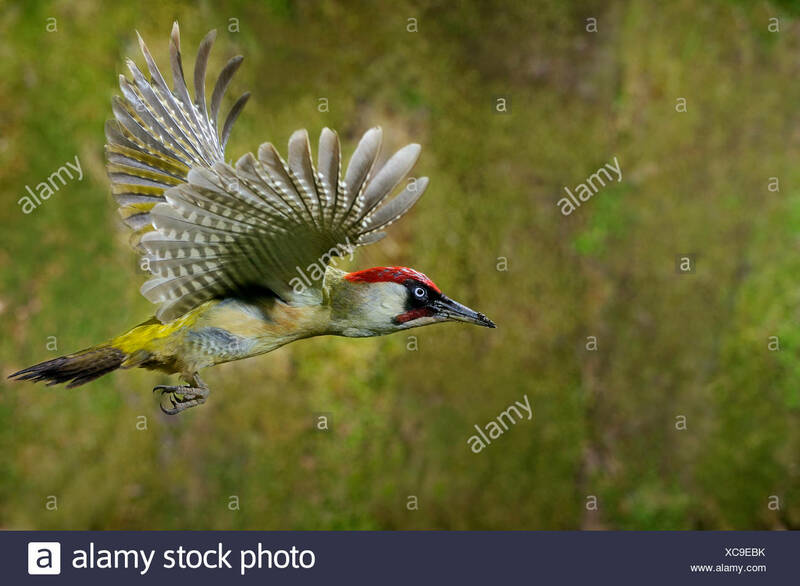 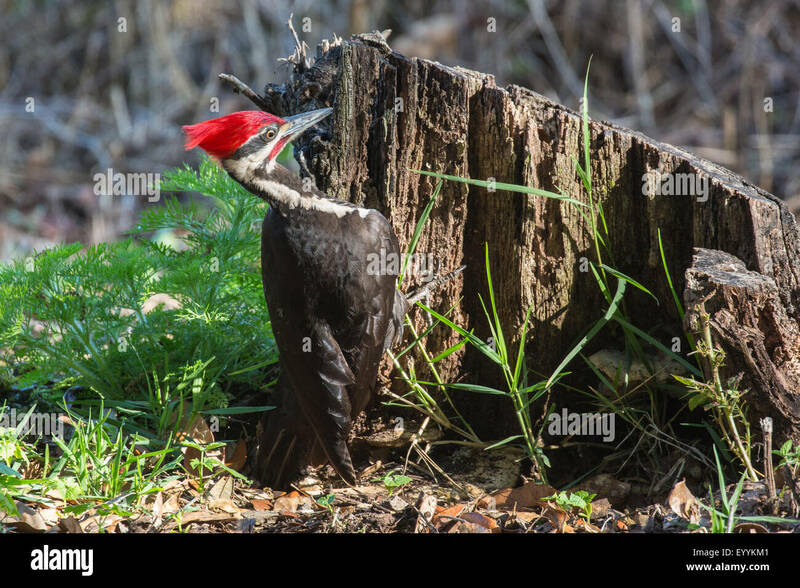 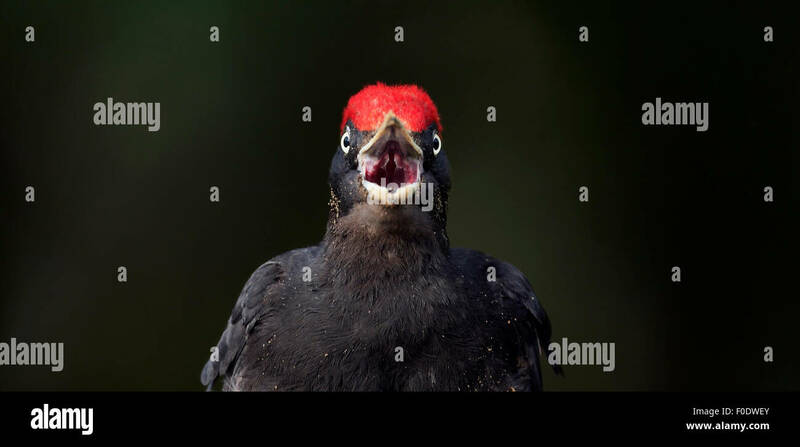 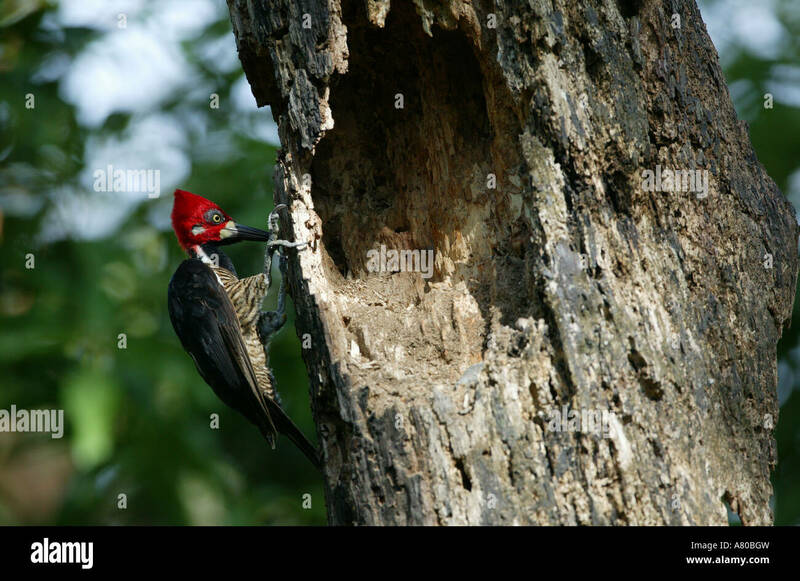 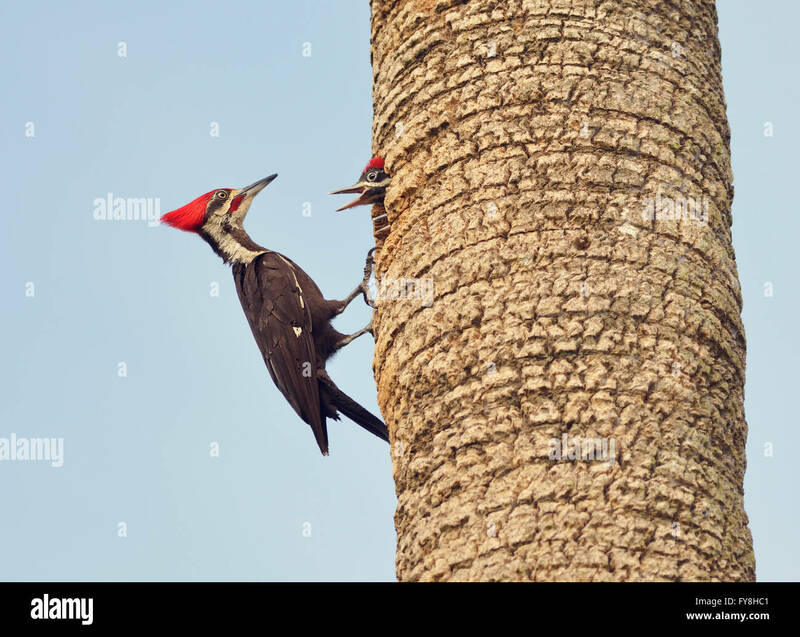 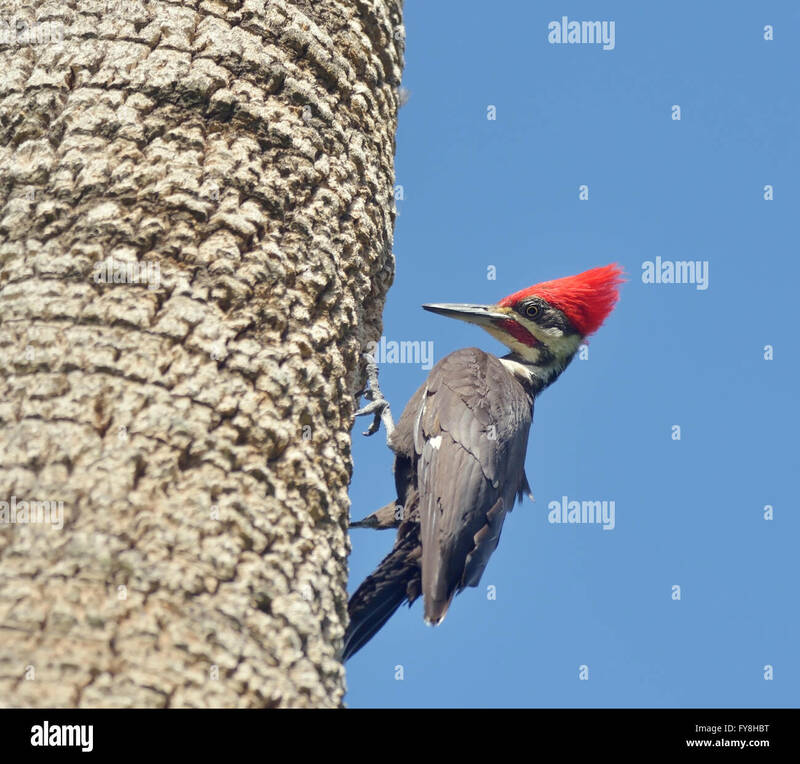 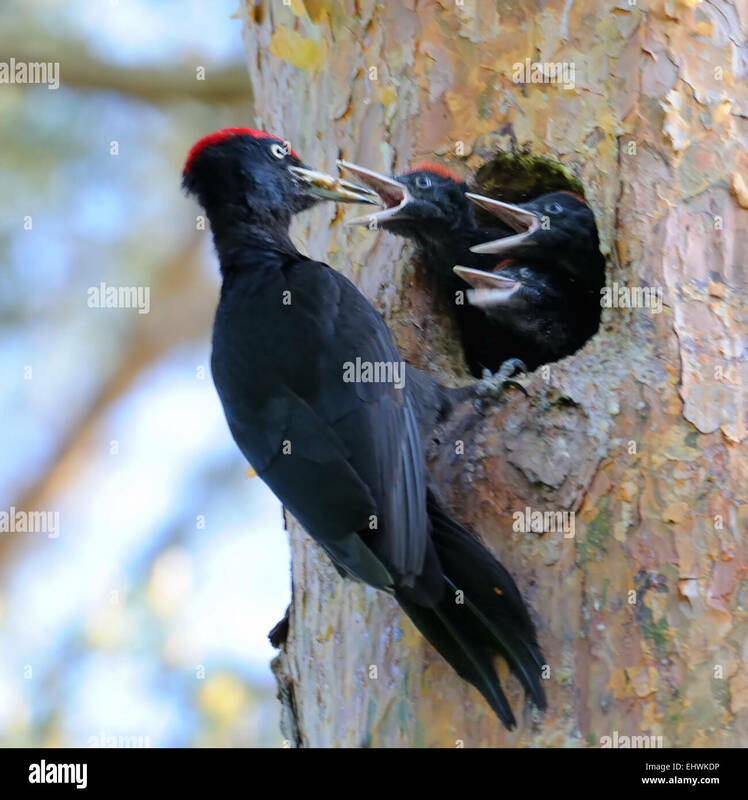 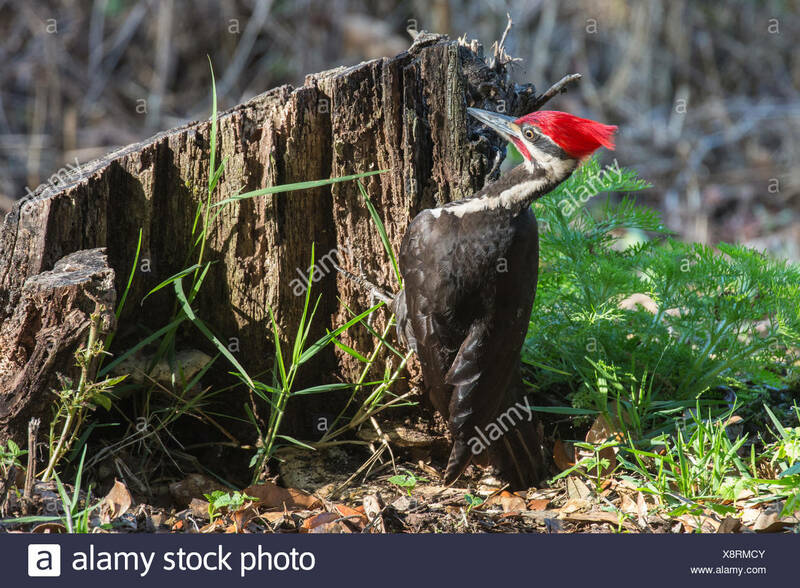 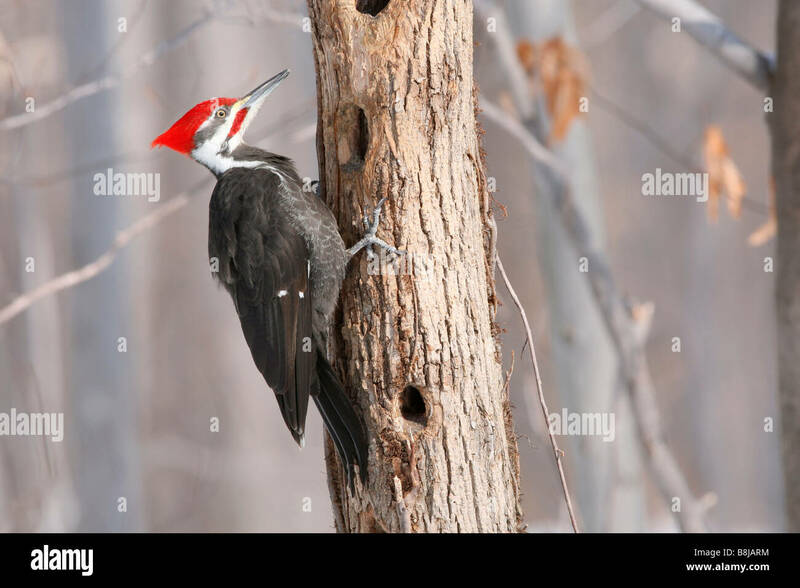 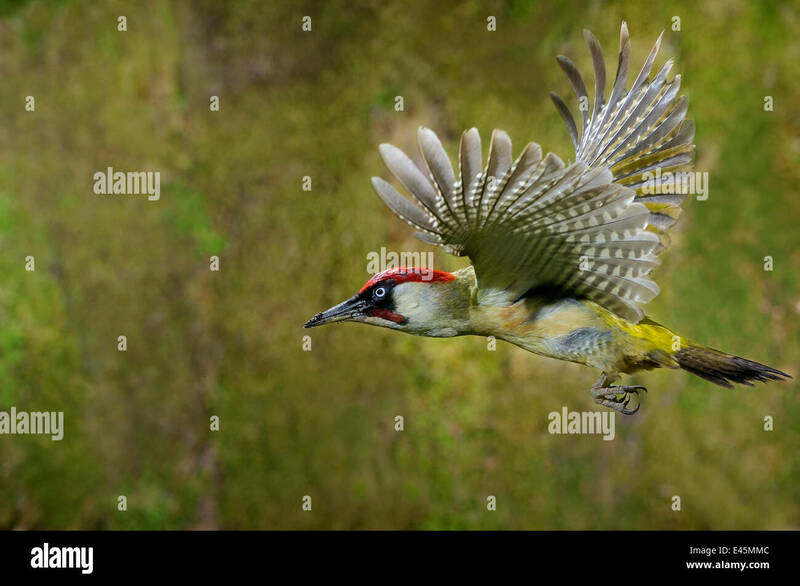 Crimson-crested Woodpecker ( Campephilus melanoleucos ). 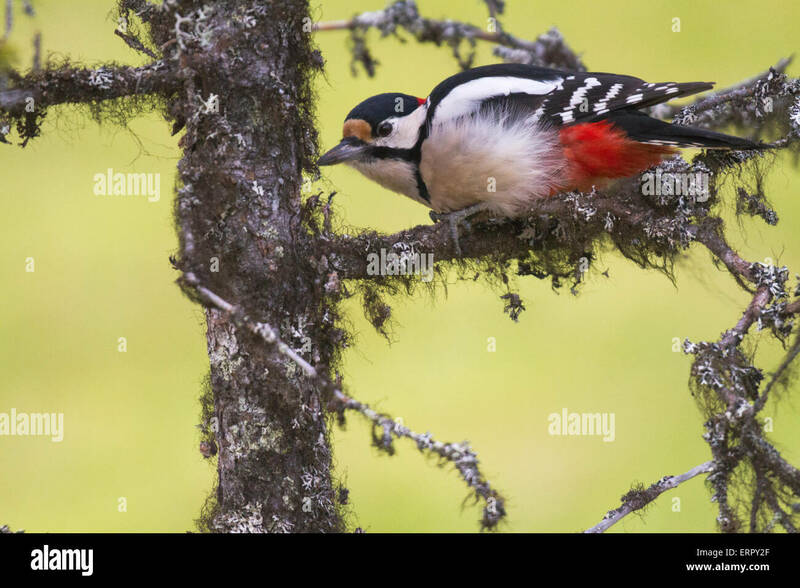 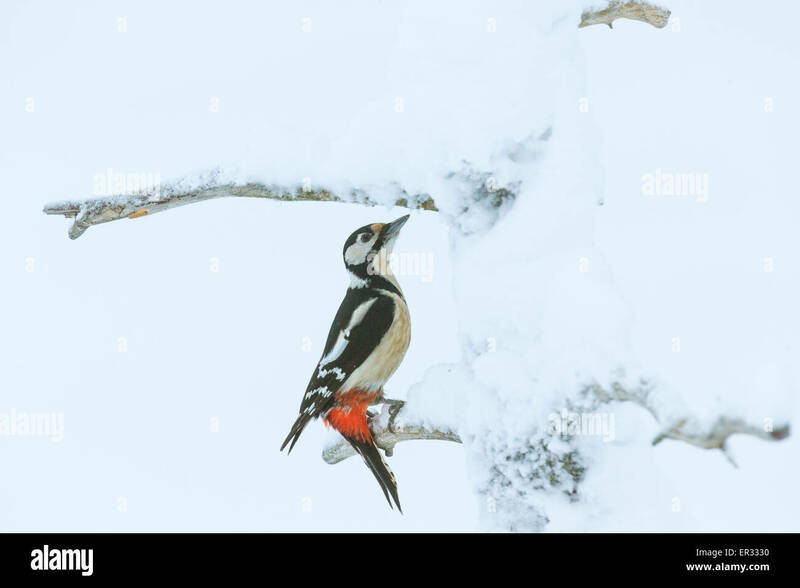 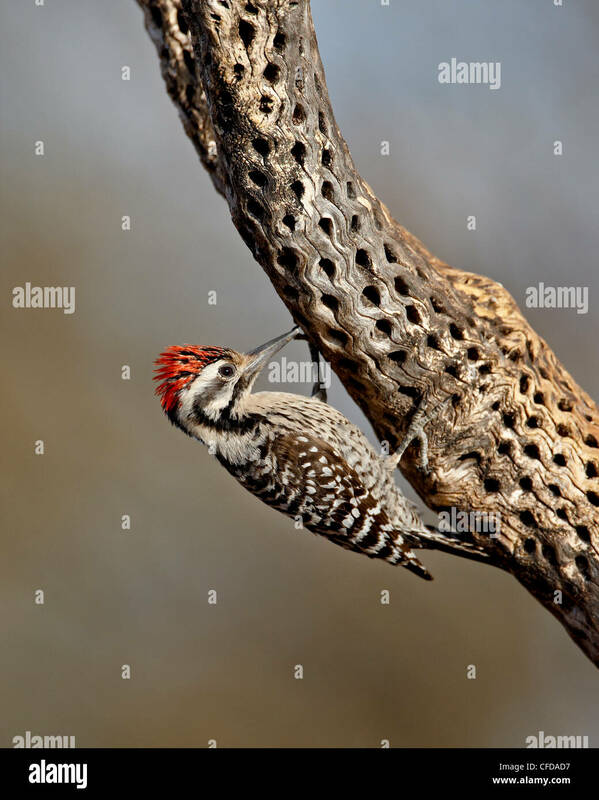 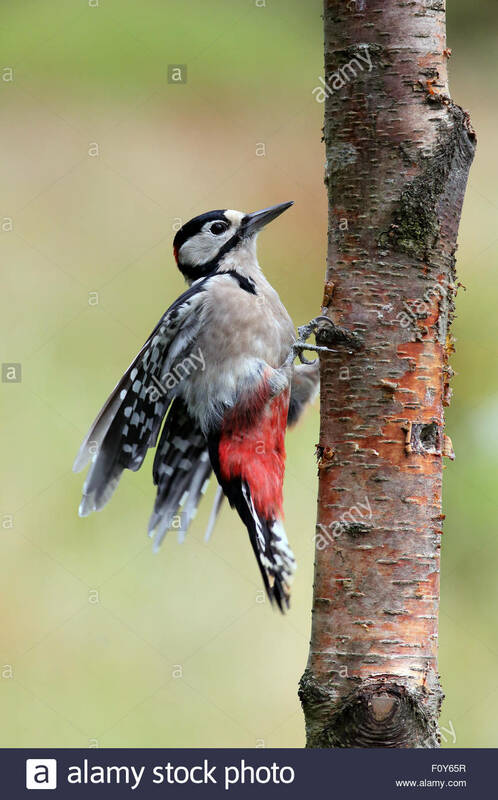 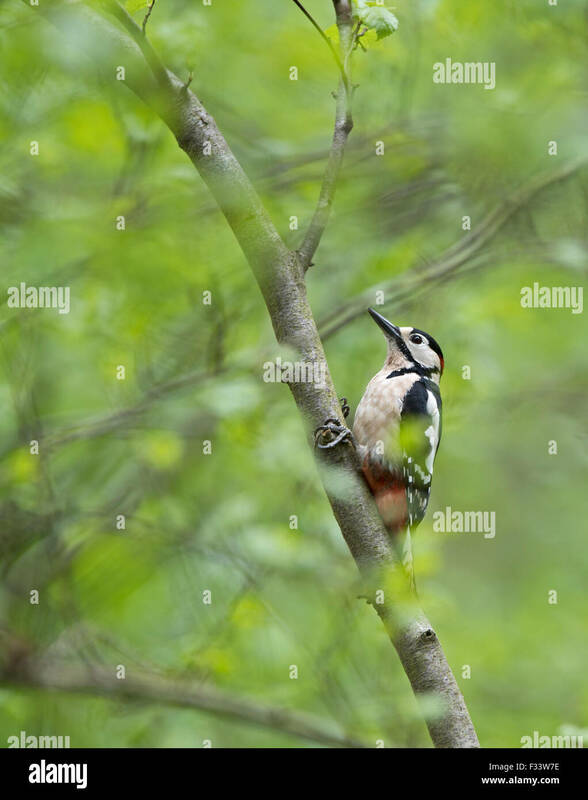 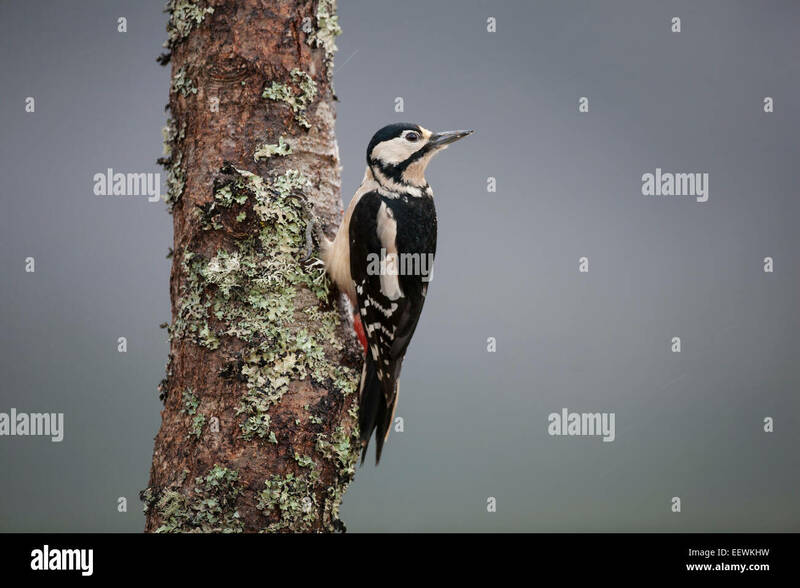 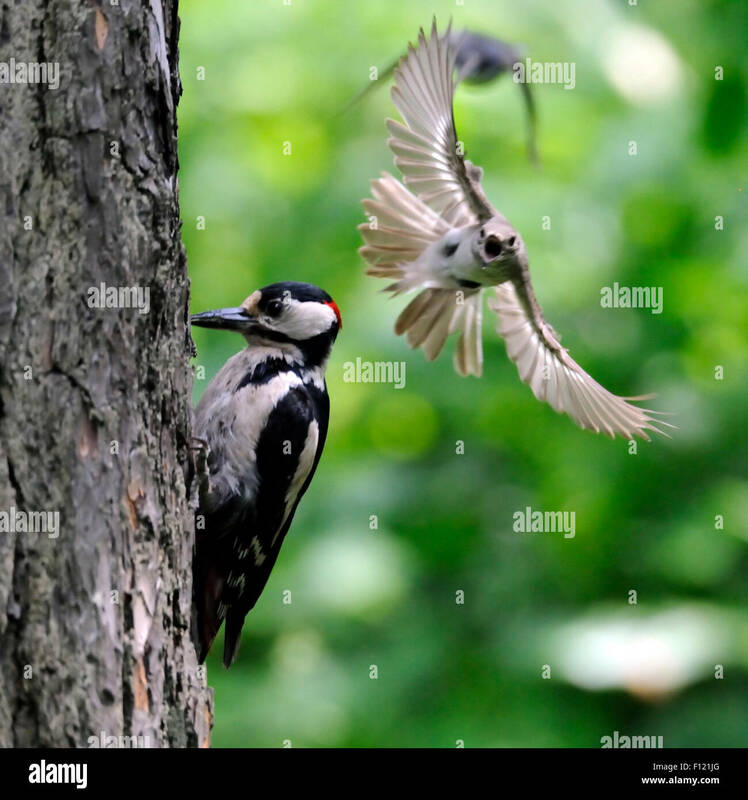 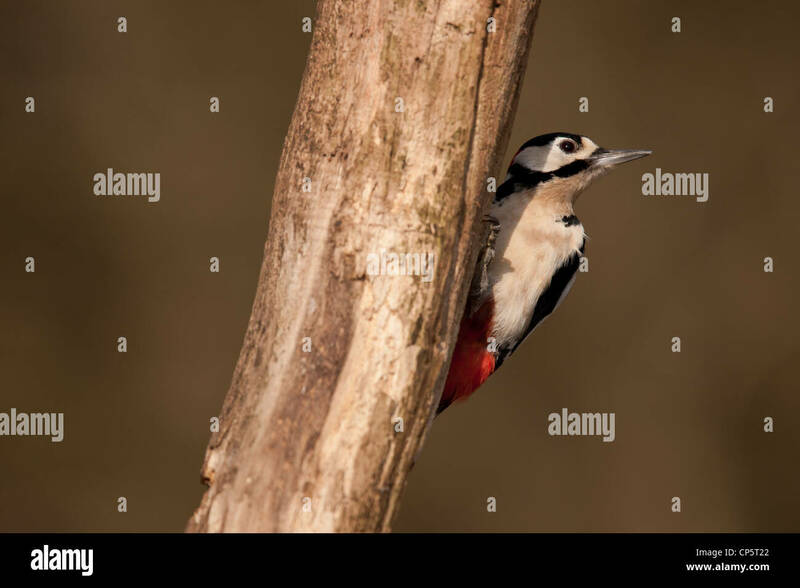 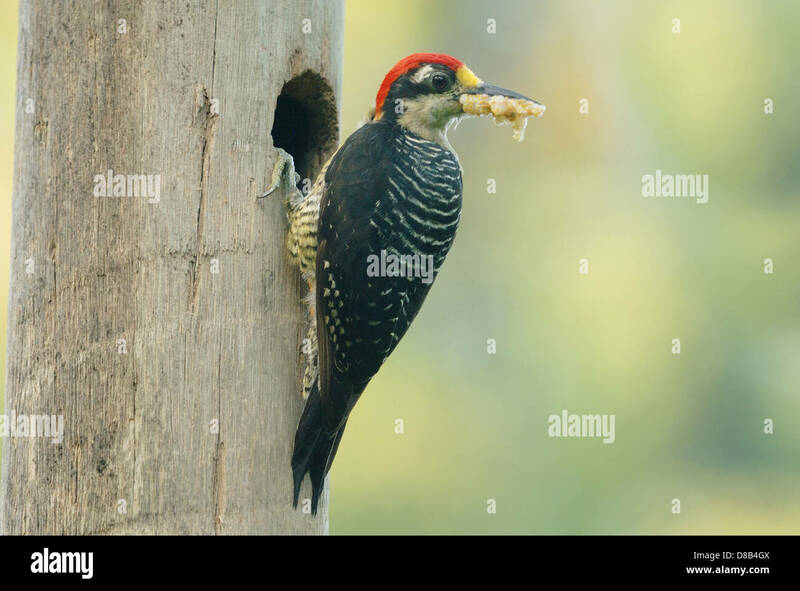 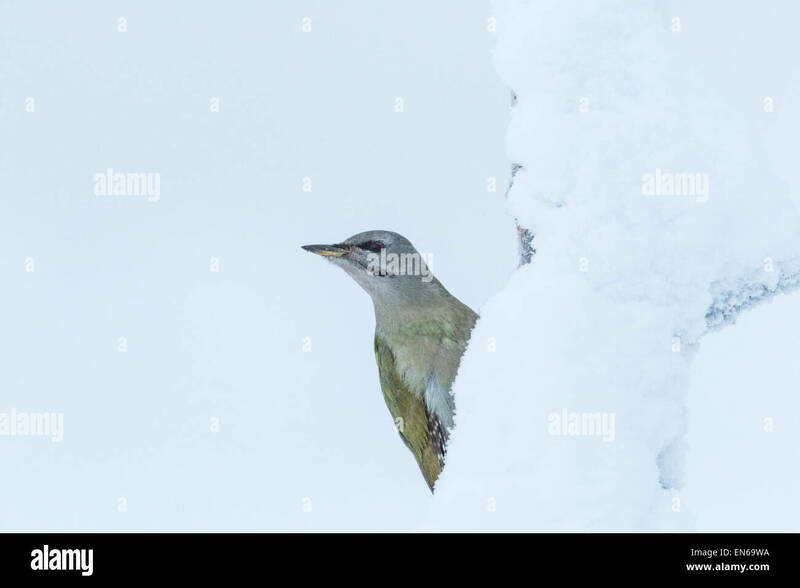 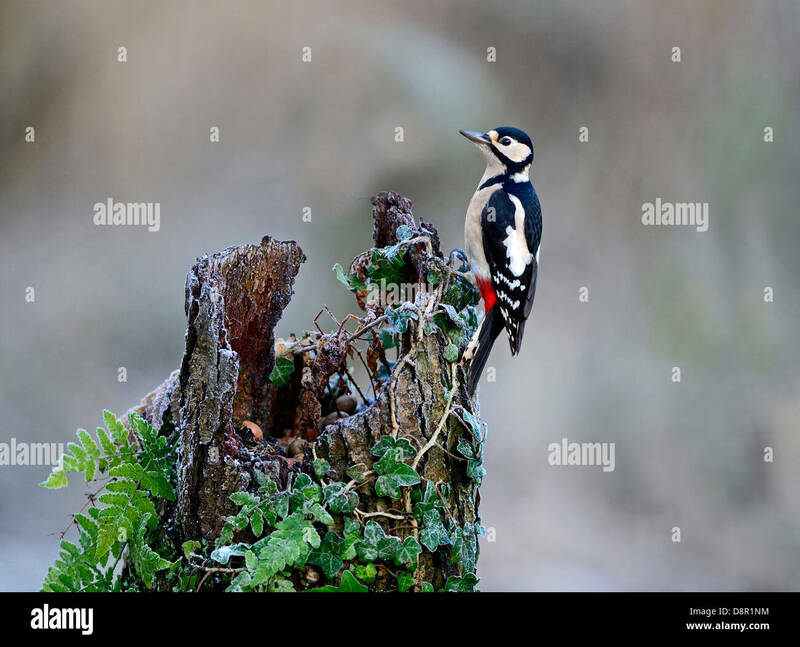 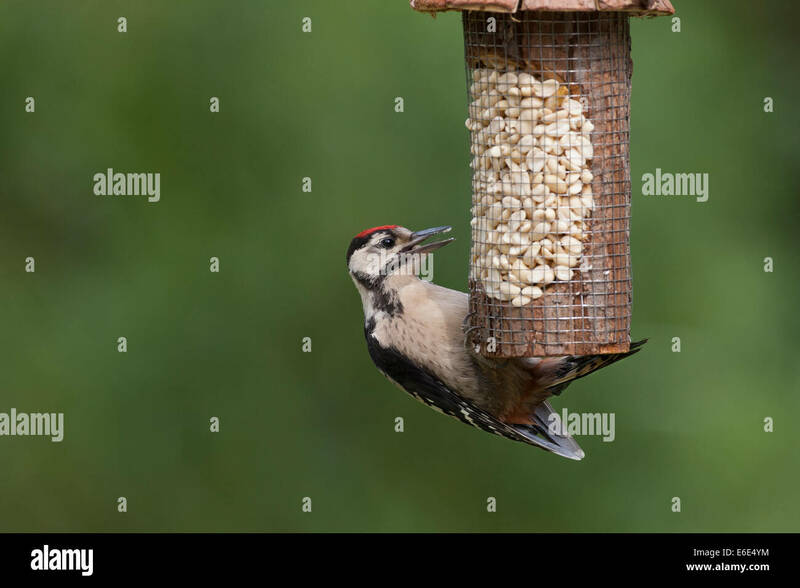 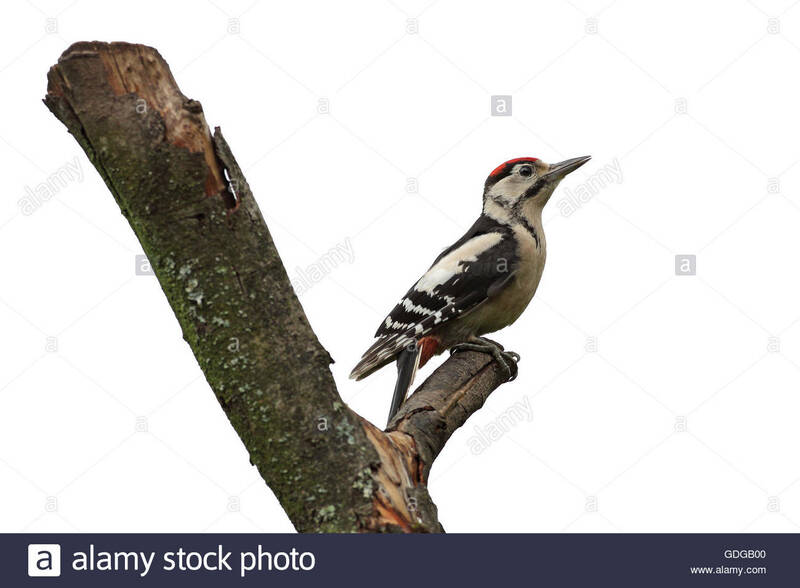 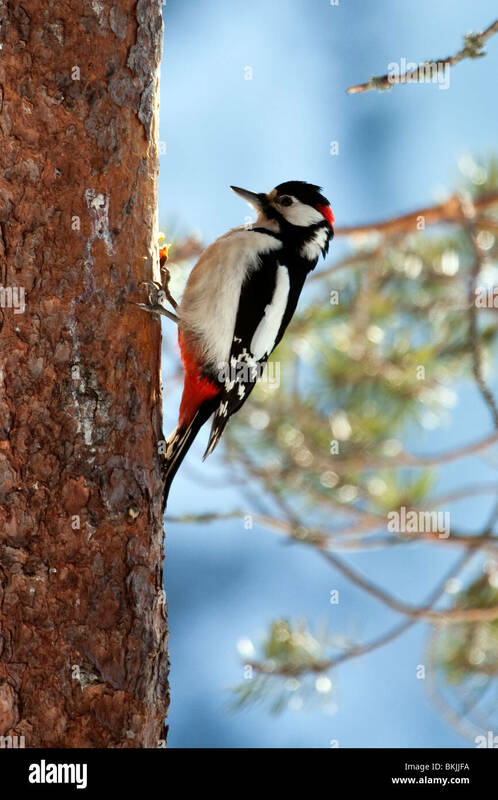 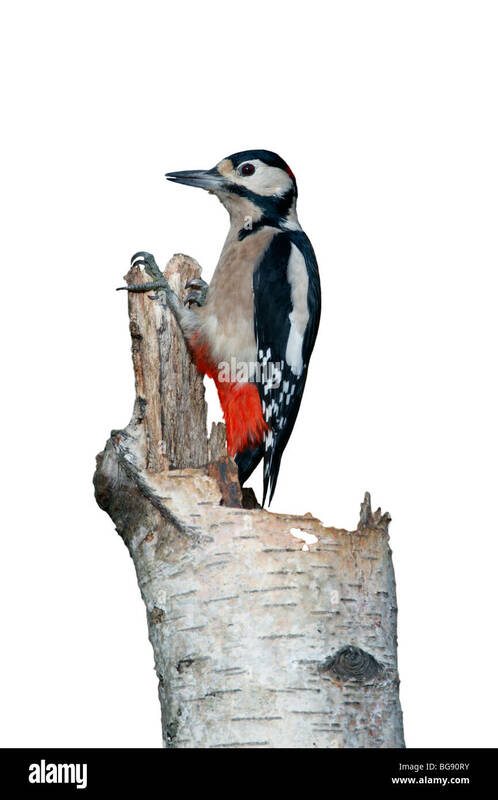 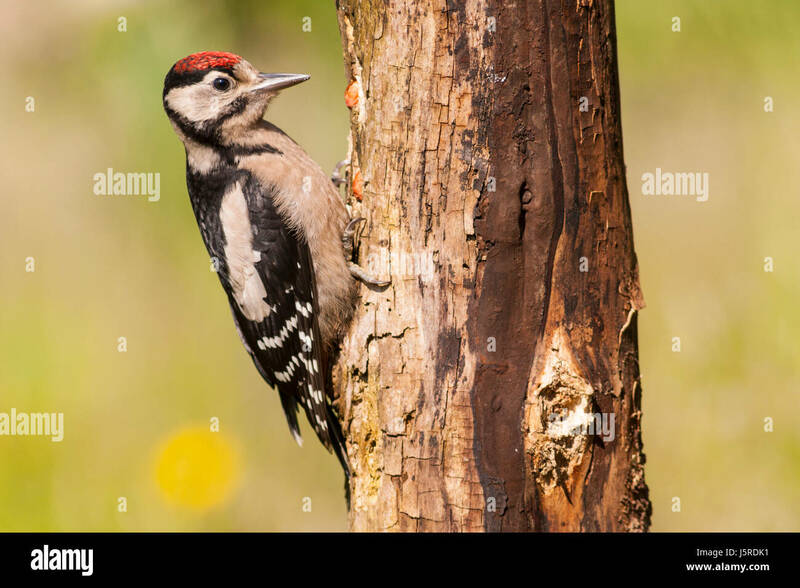 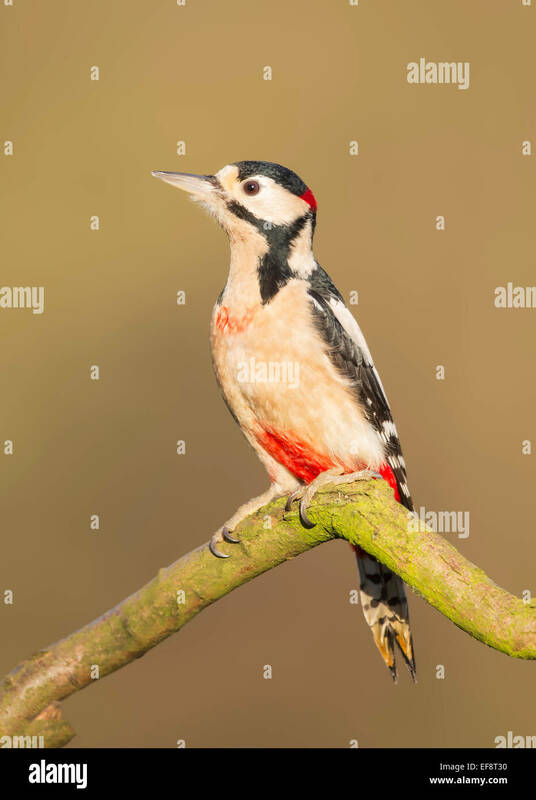 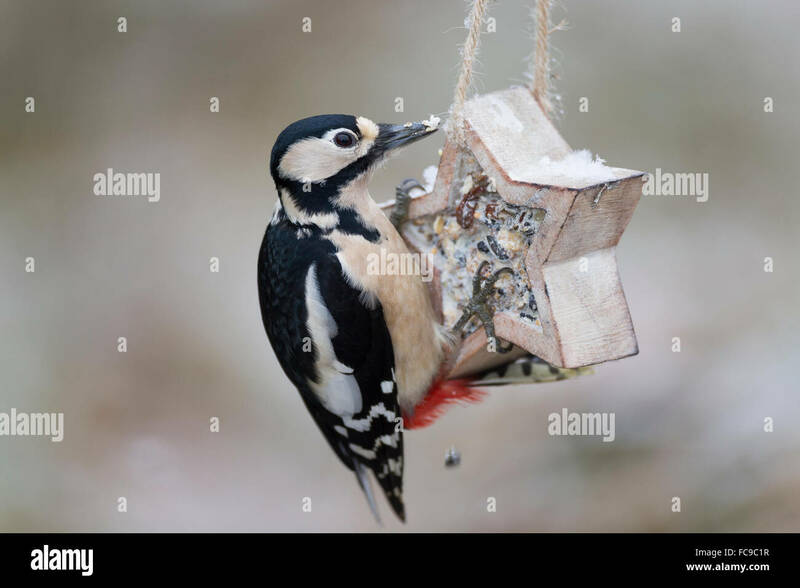 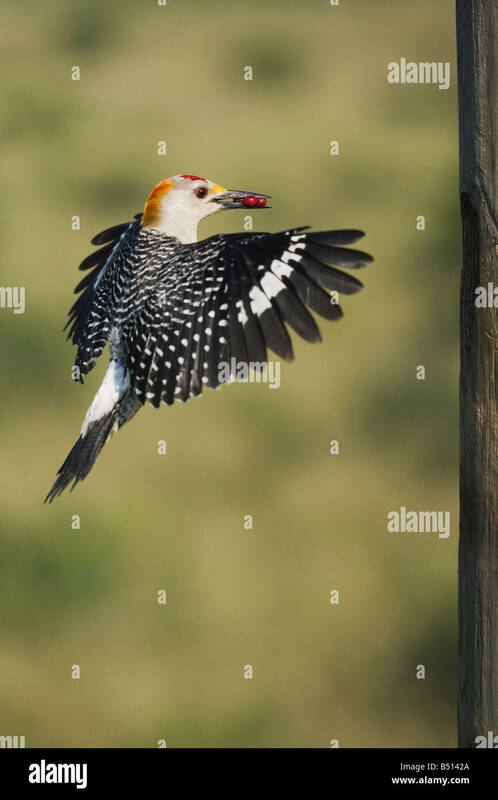 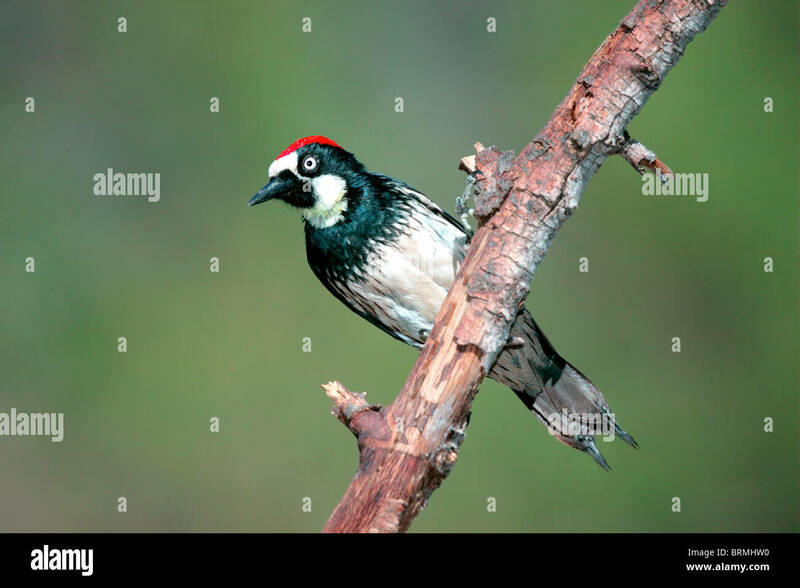 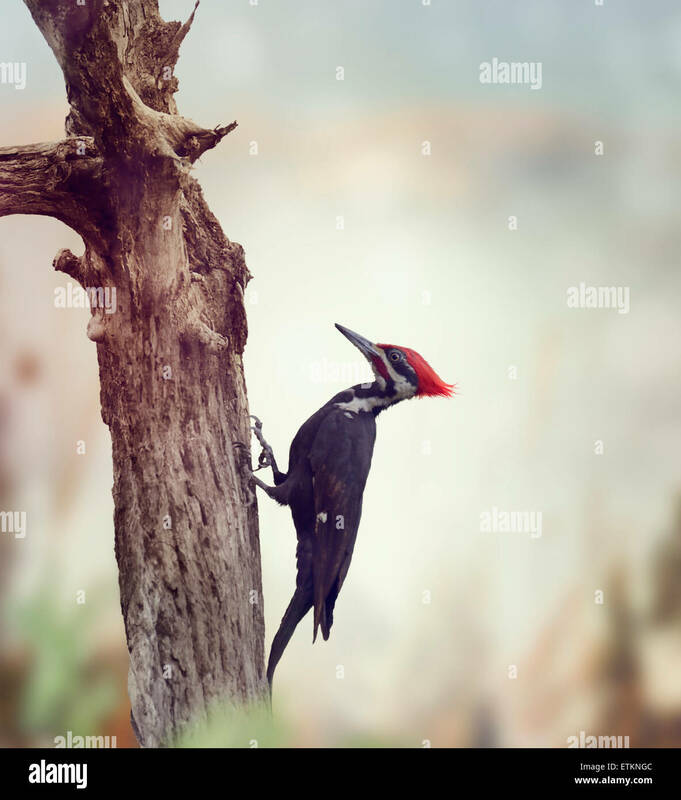 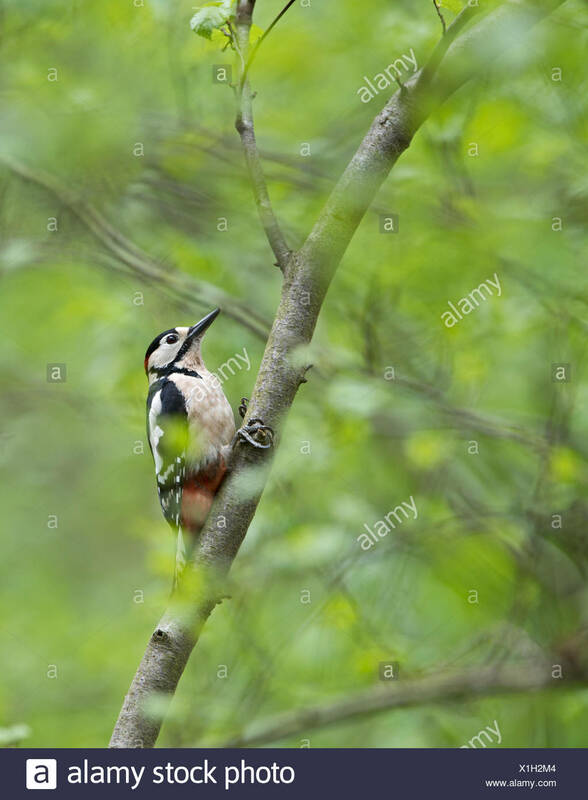 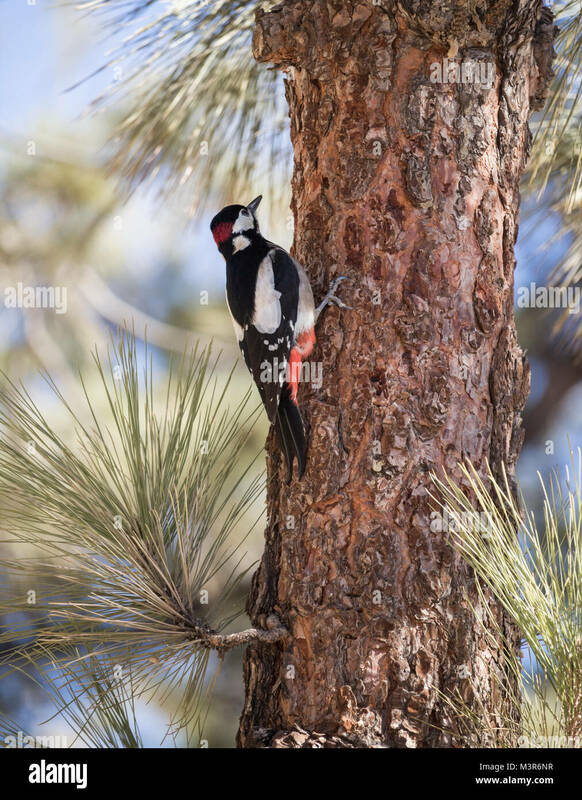 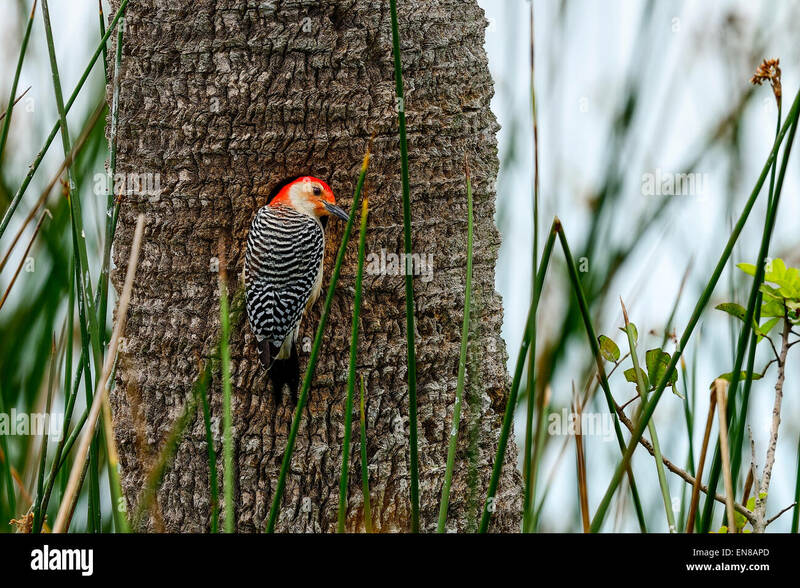 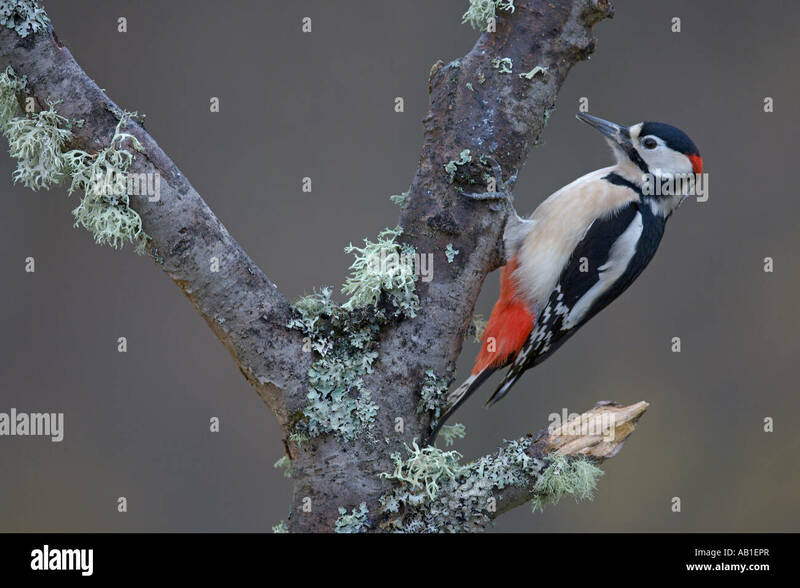 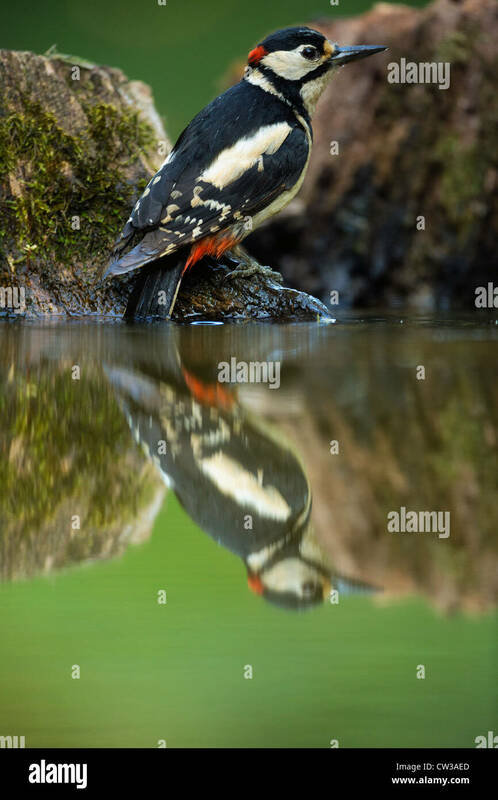 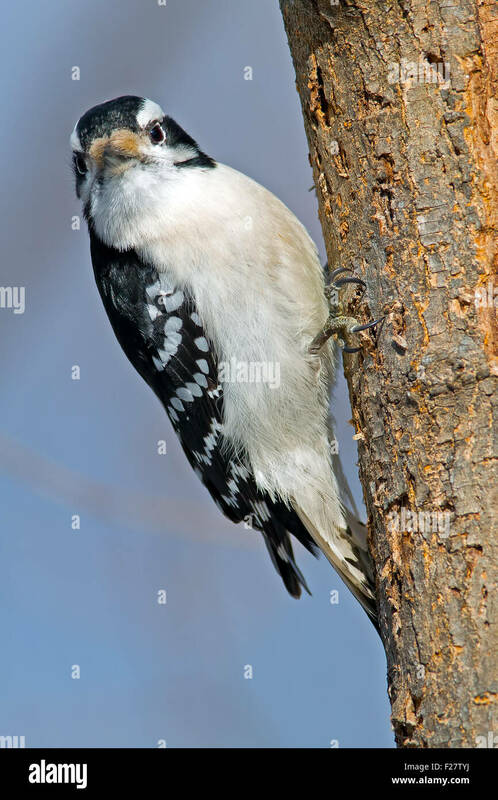 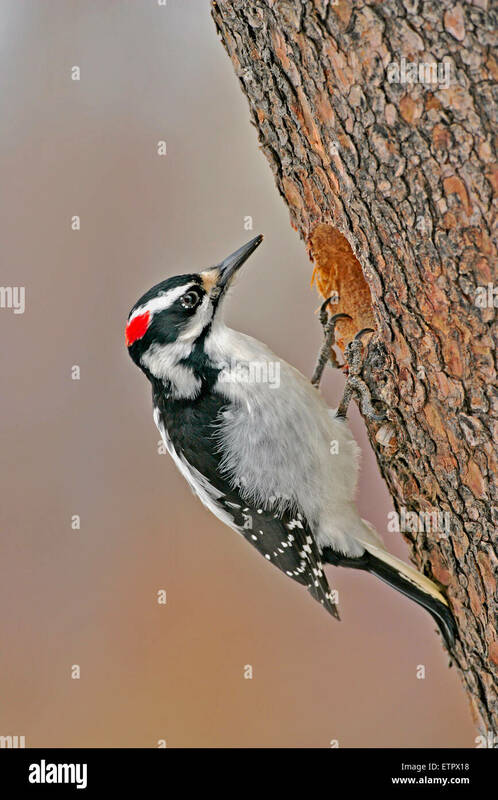 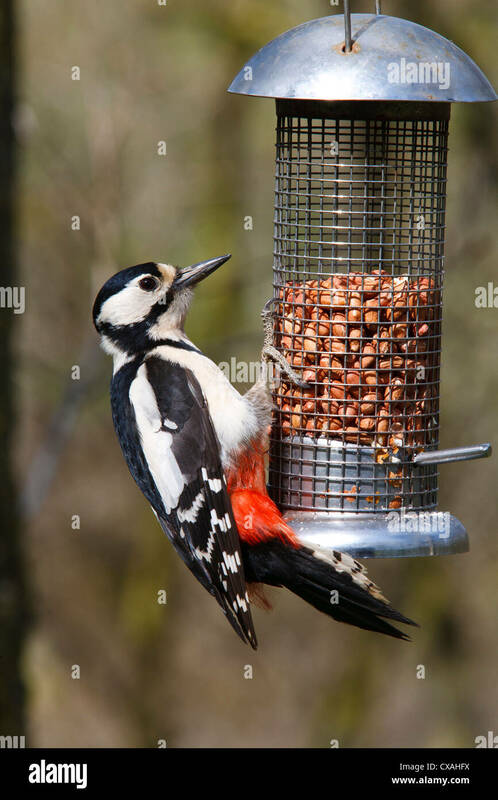 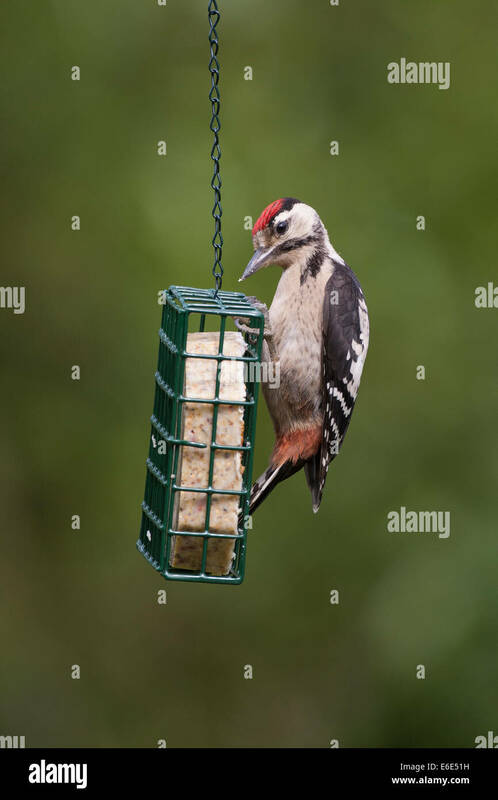 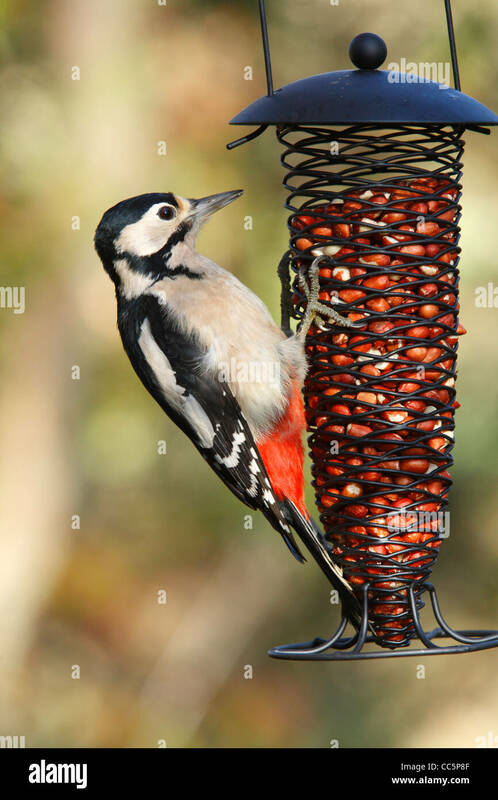 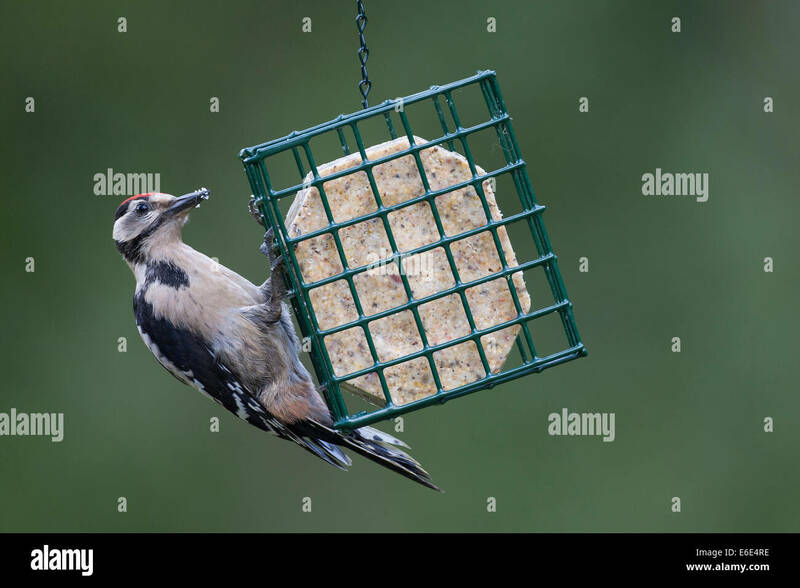 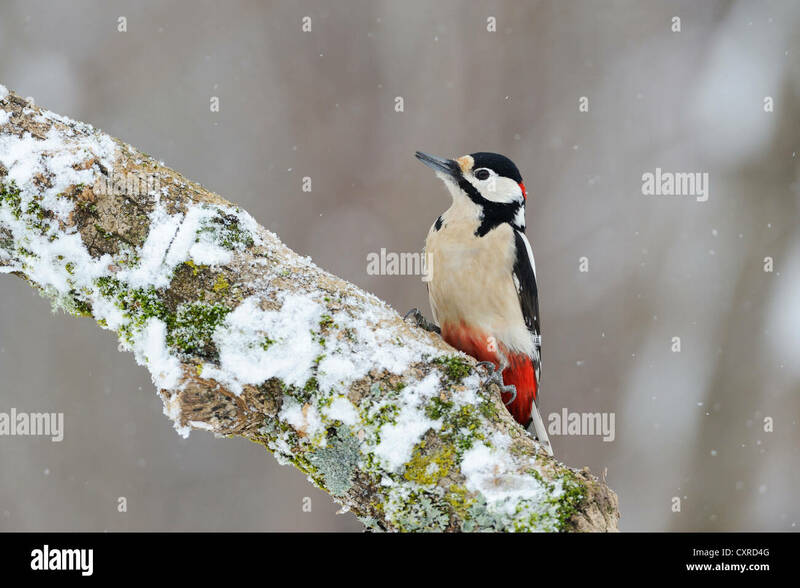 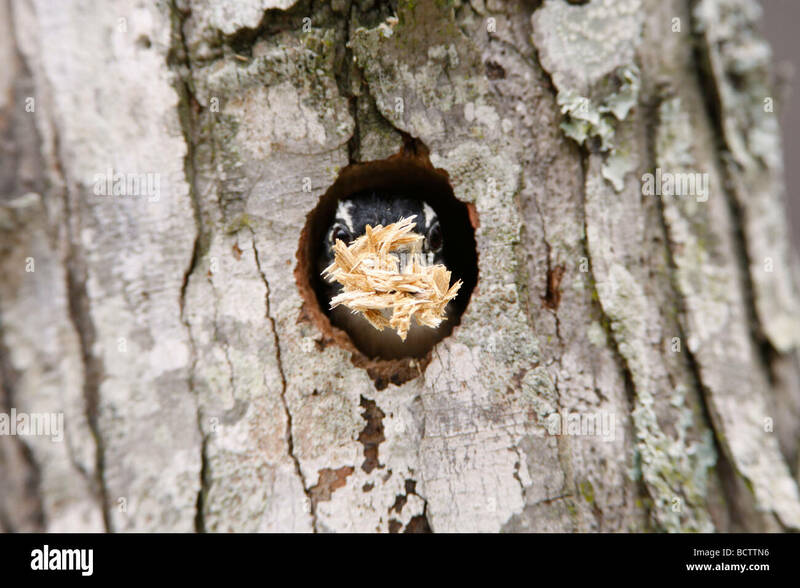 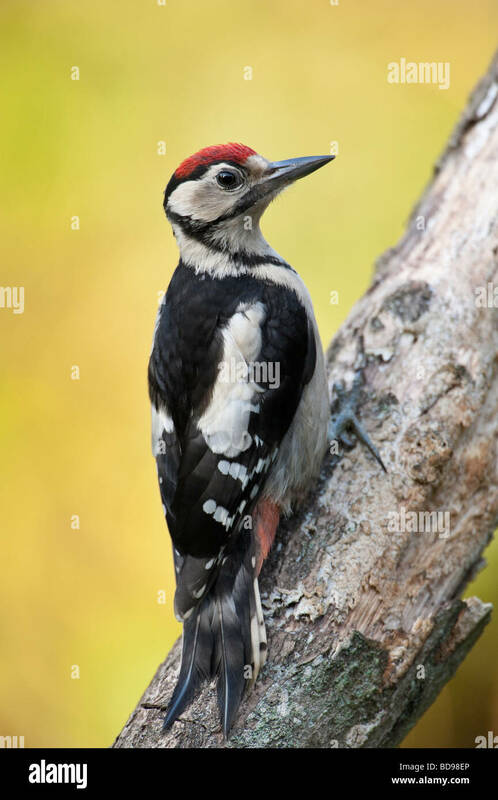 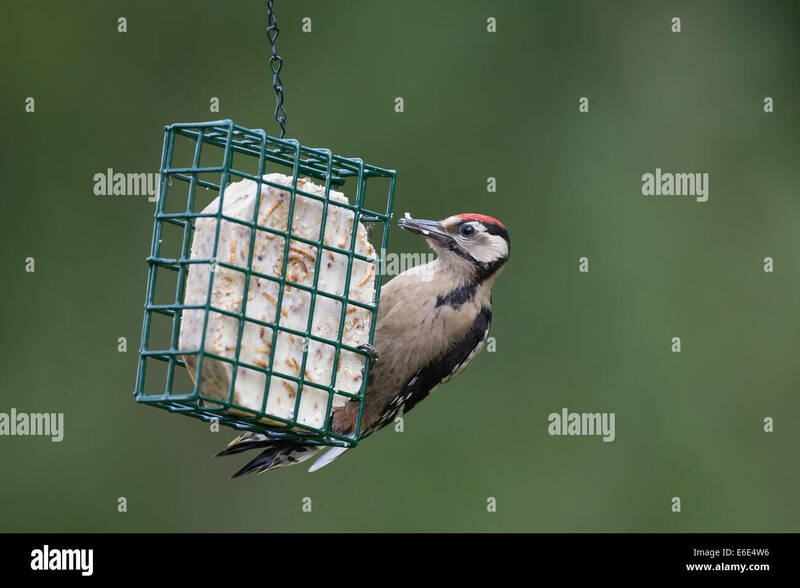 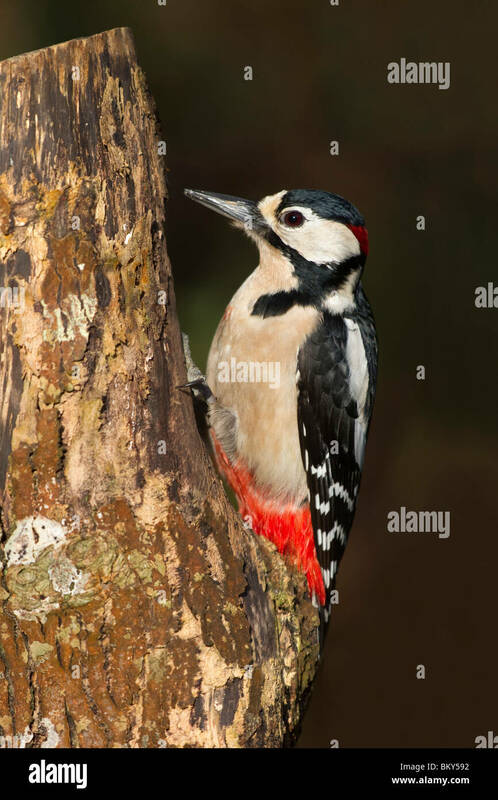 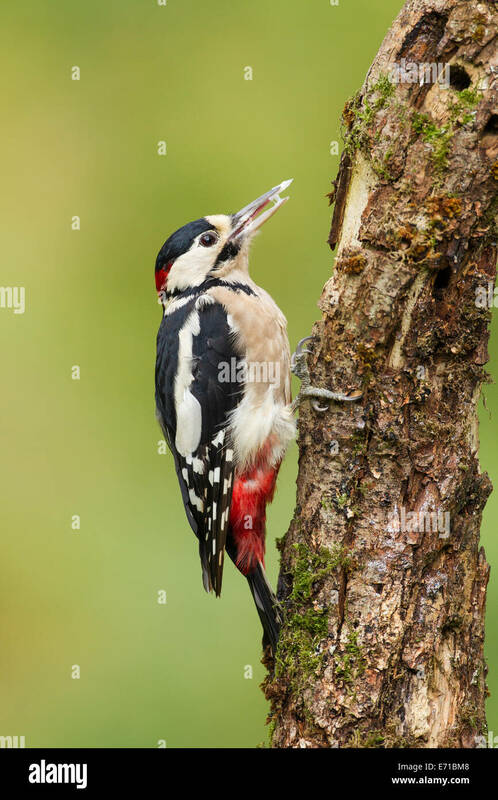 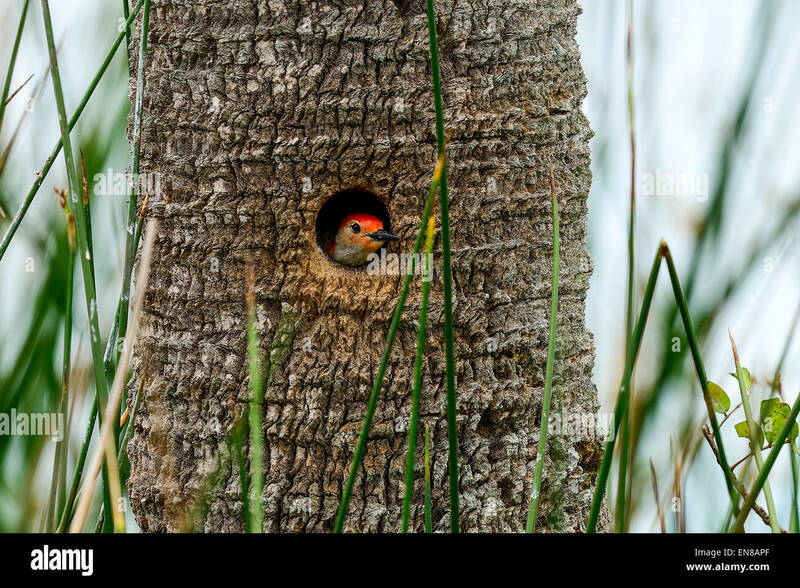 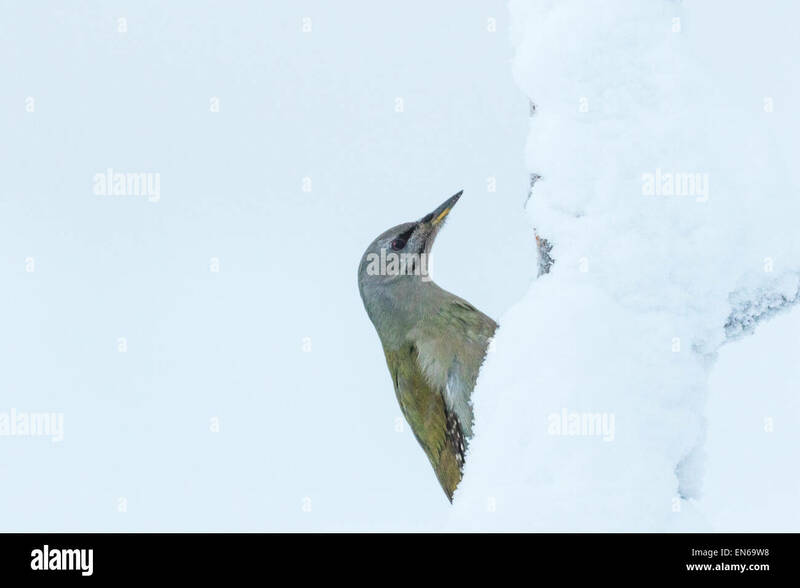 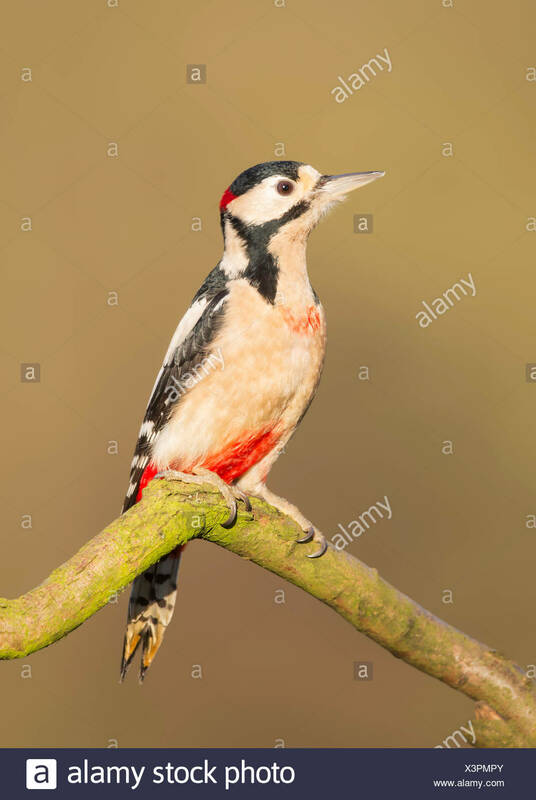 A Great spotted woodpecker clinging to a tree stump, isolated against a white background. 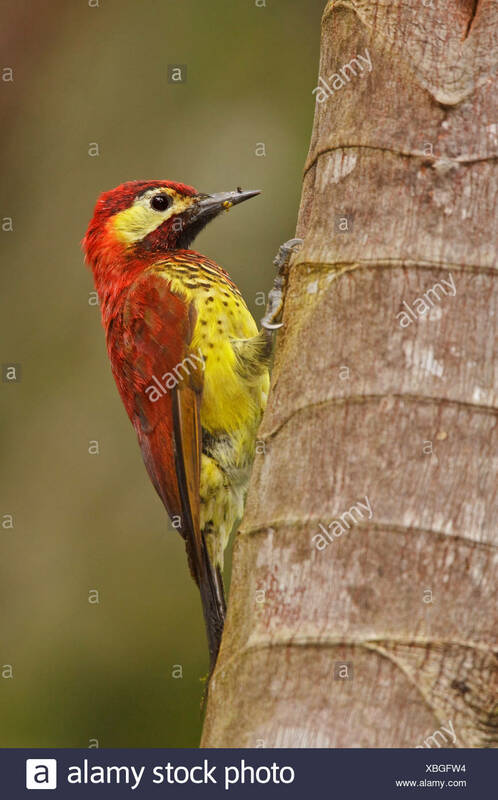 Golden-olive Woodpecker, Colaptes rubiginosus, perches on a dead tree in the montane rainforest. 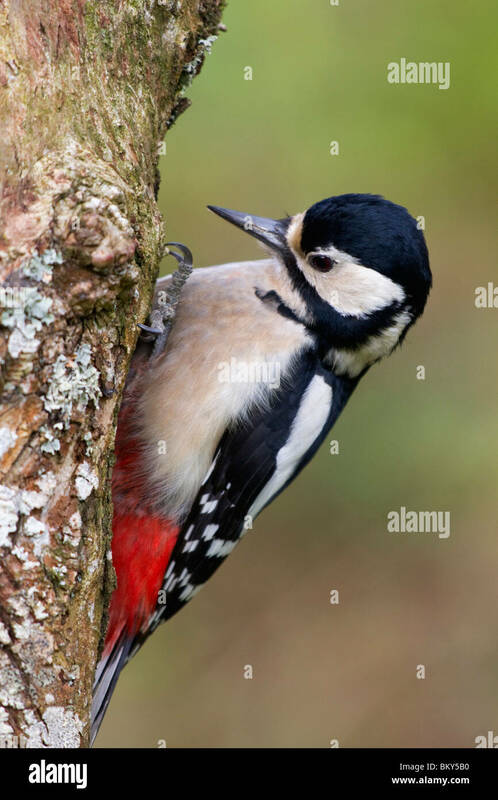 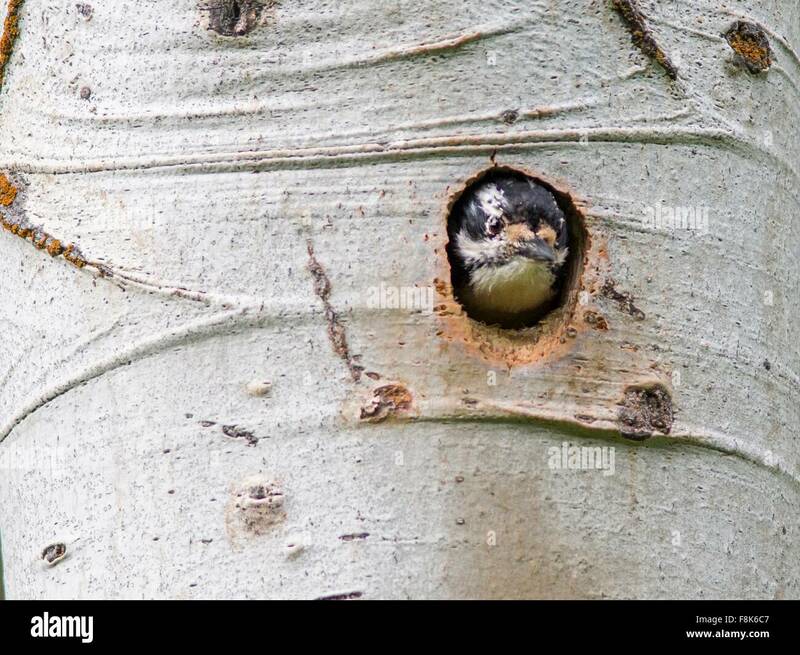 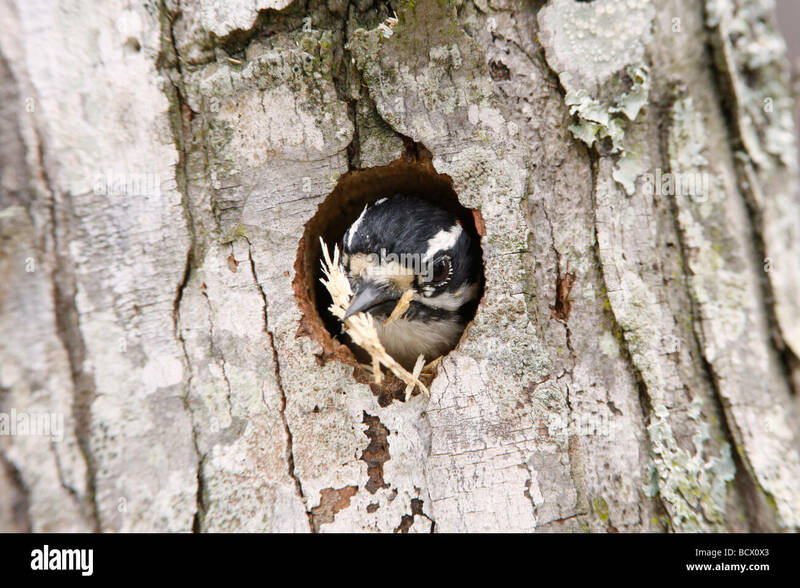 A Great spotted woodpecker clinging to a tree. 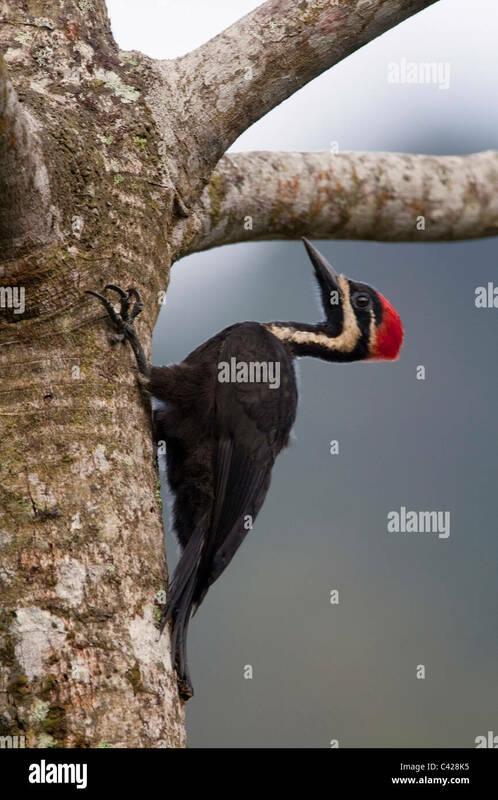 Crimson-crested Woodpecker in Metropolitan park, Republic of Panama. 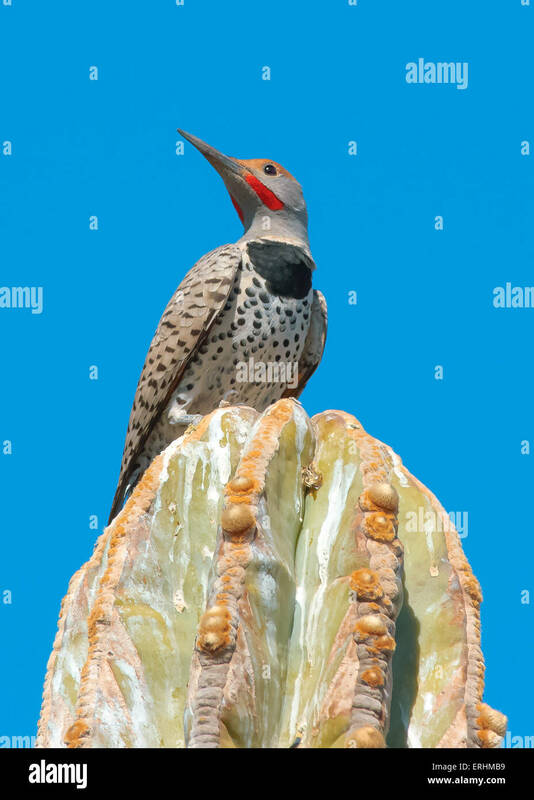 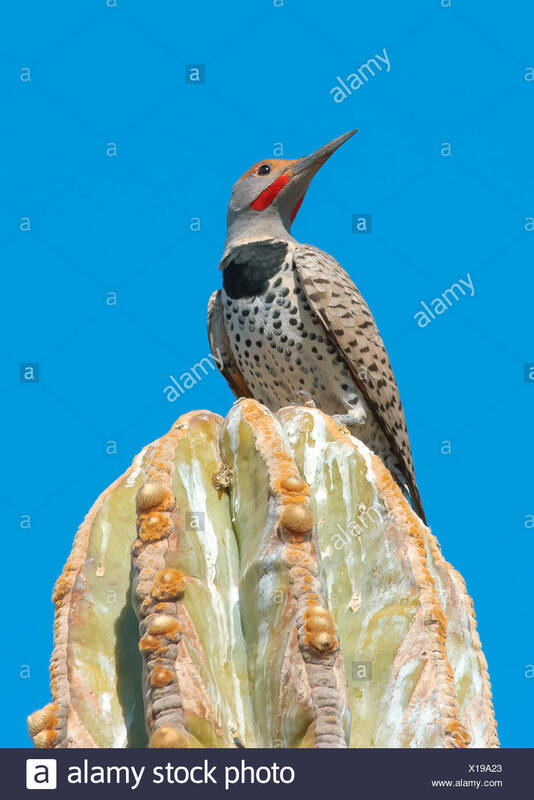 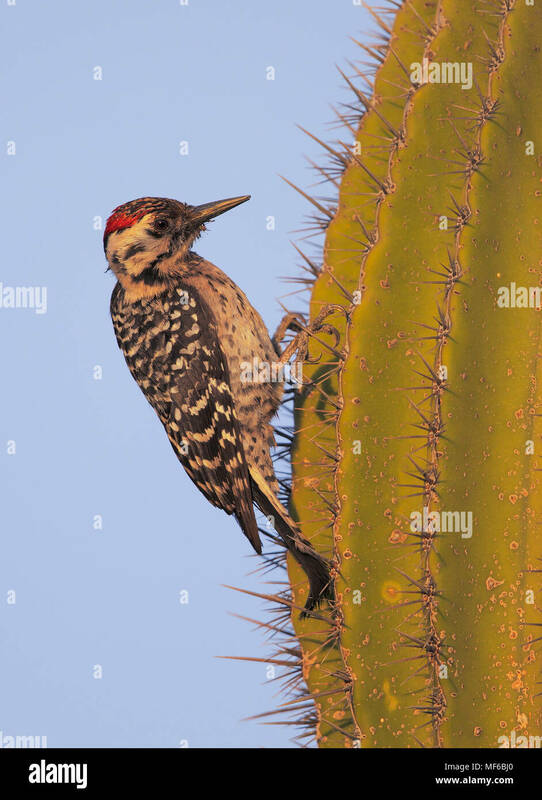 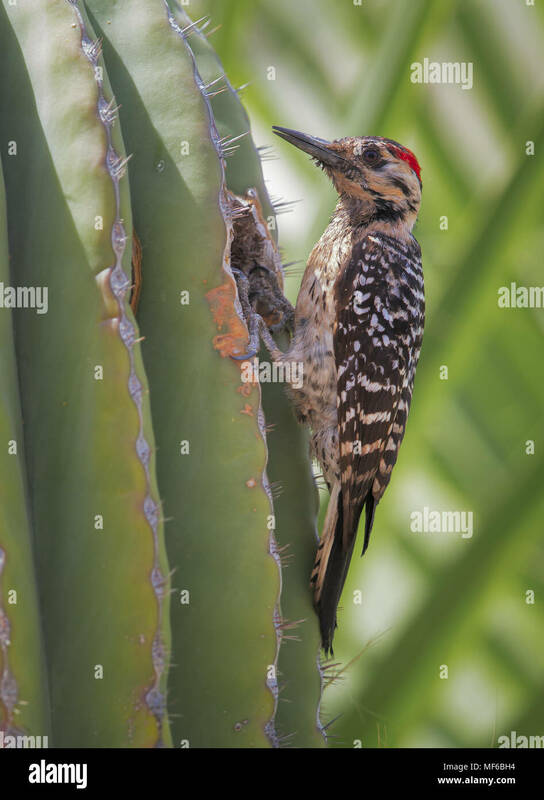 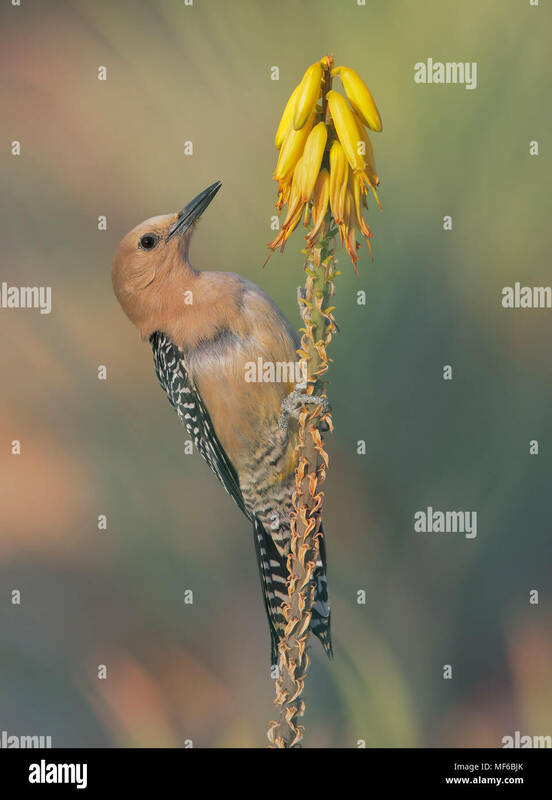 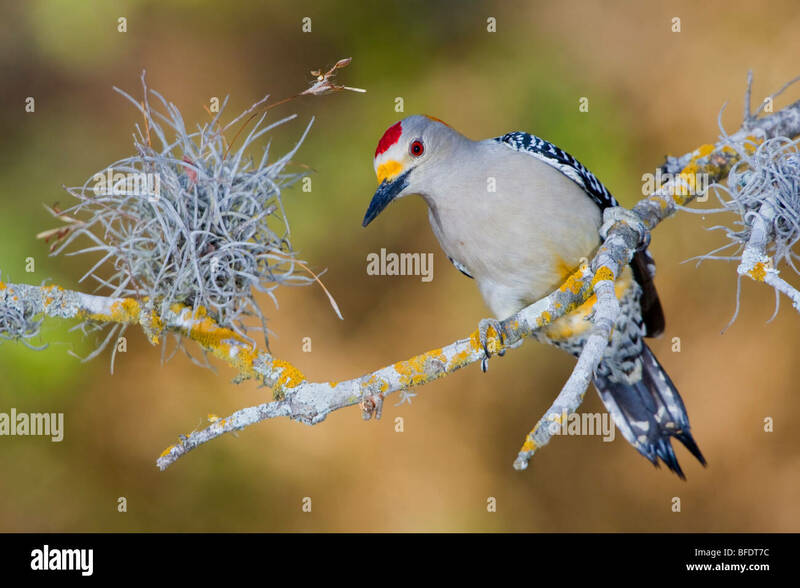 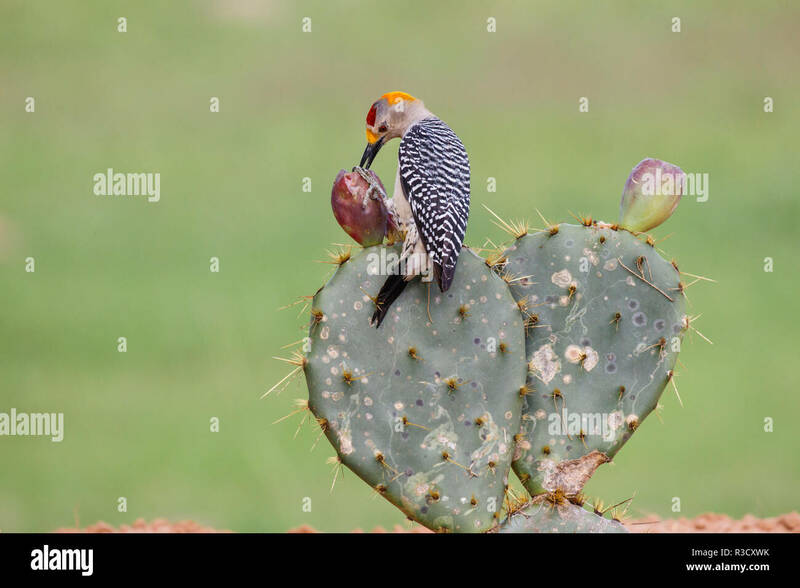 Golden-fronted Woodpecker (Melanerpes aurifrons) feeding on prickly pear cactus fruit.